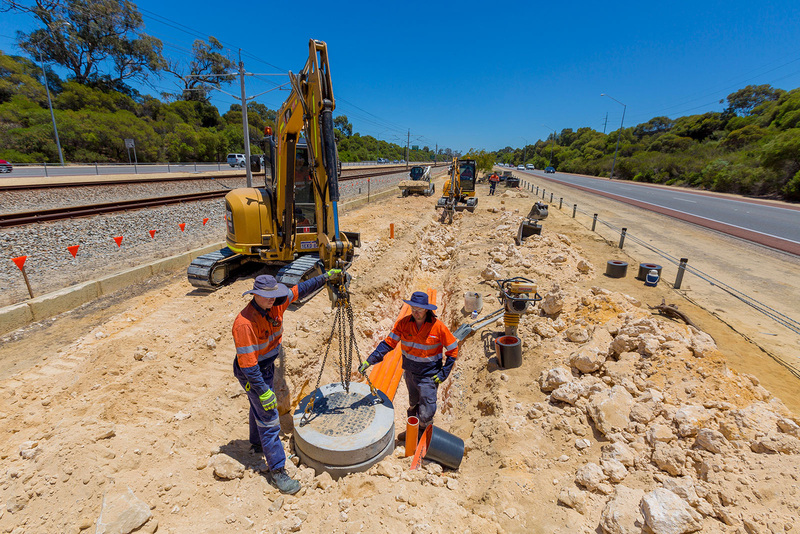 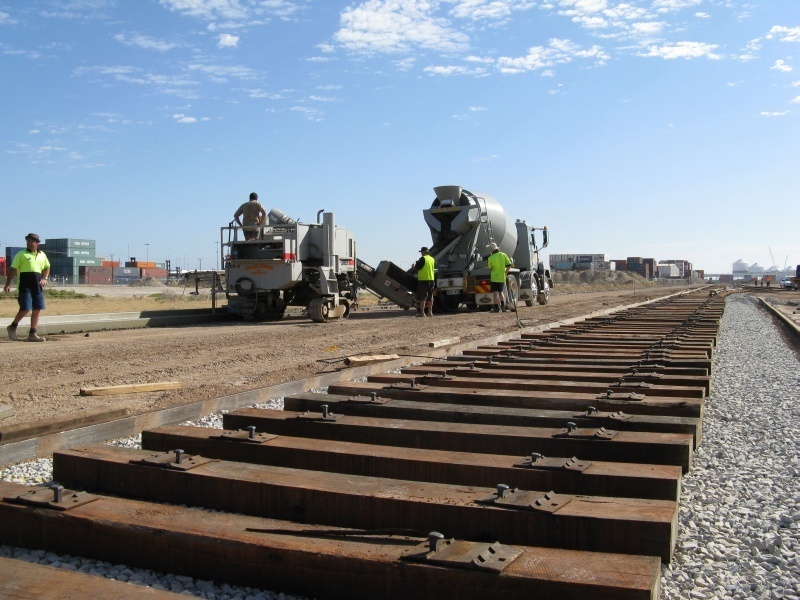 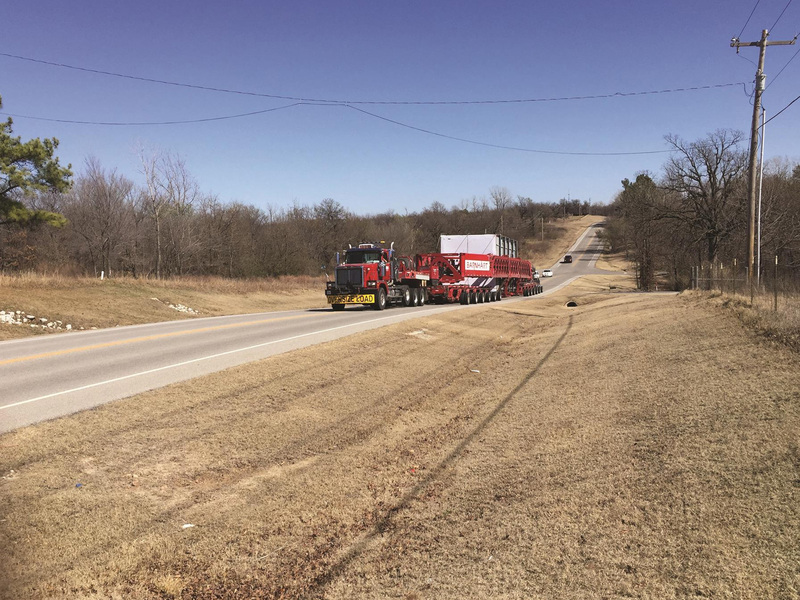 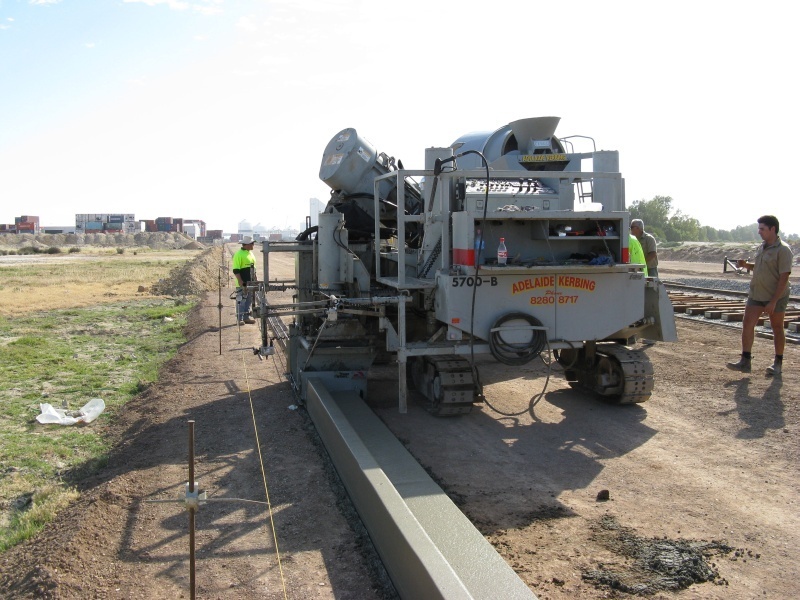 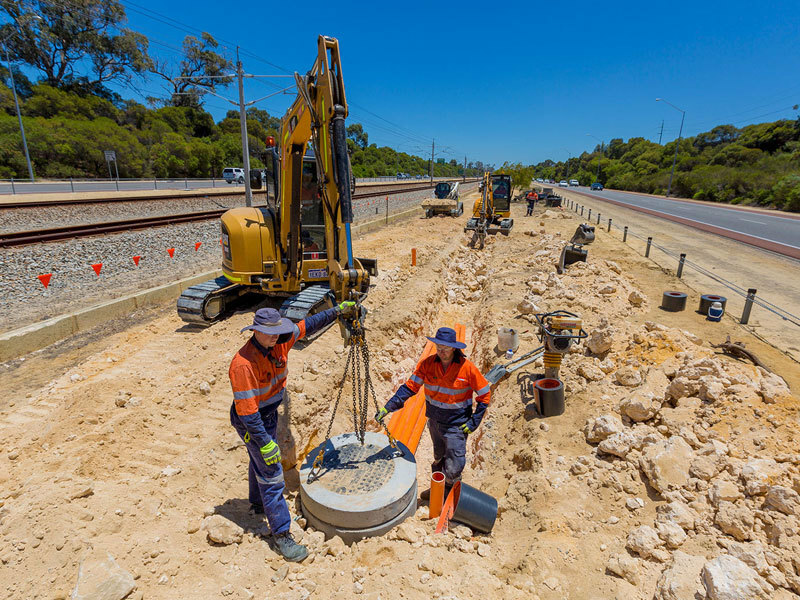 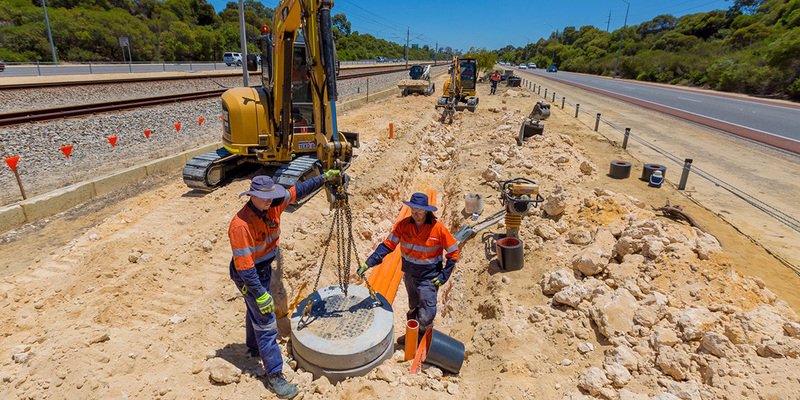 Upgrading and extending existing Train Freight Spur Line. 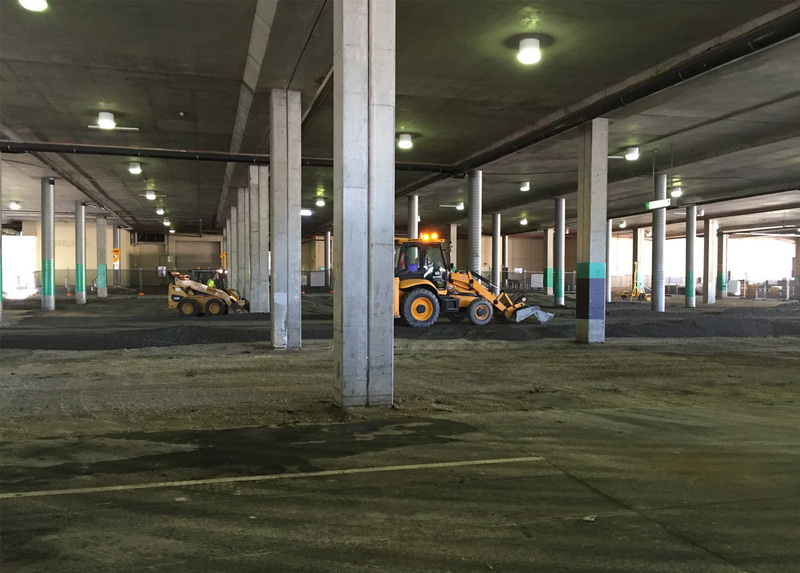 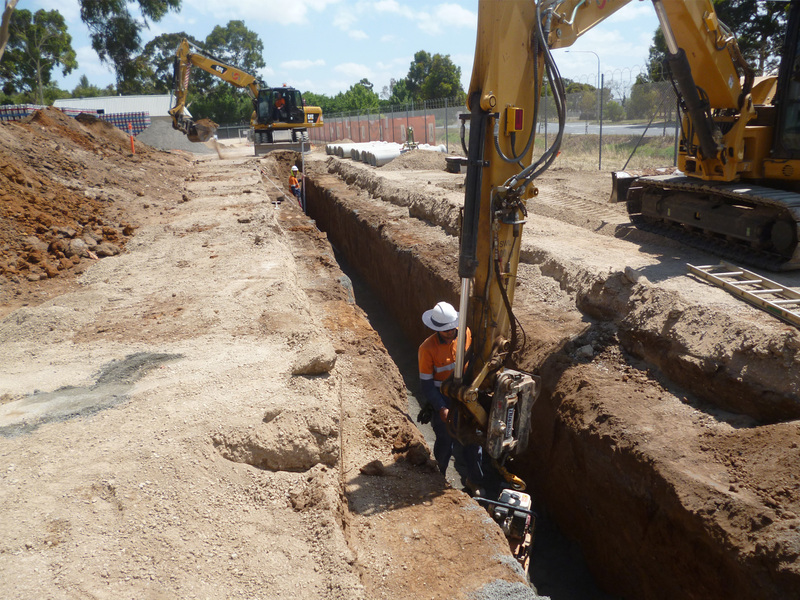 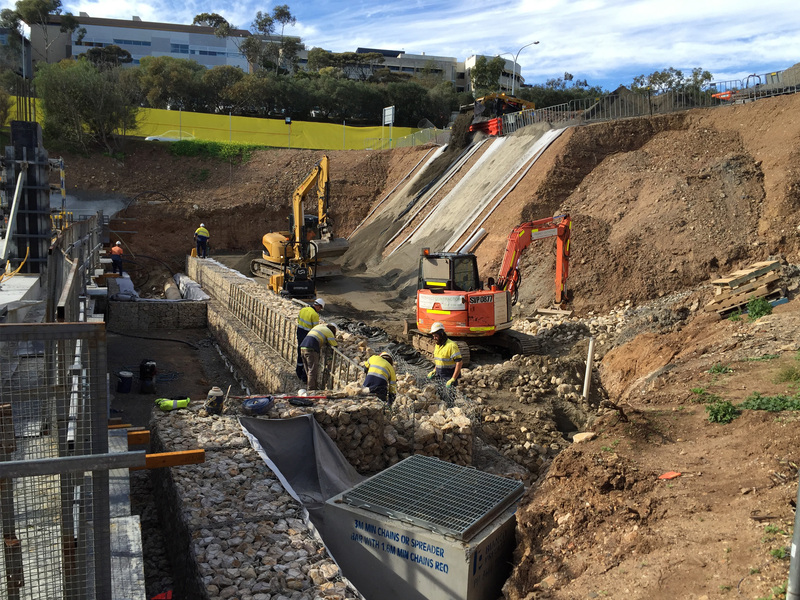 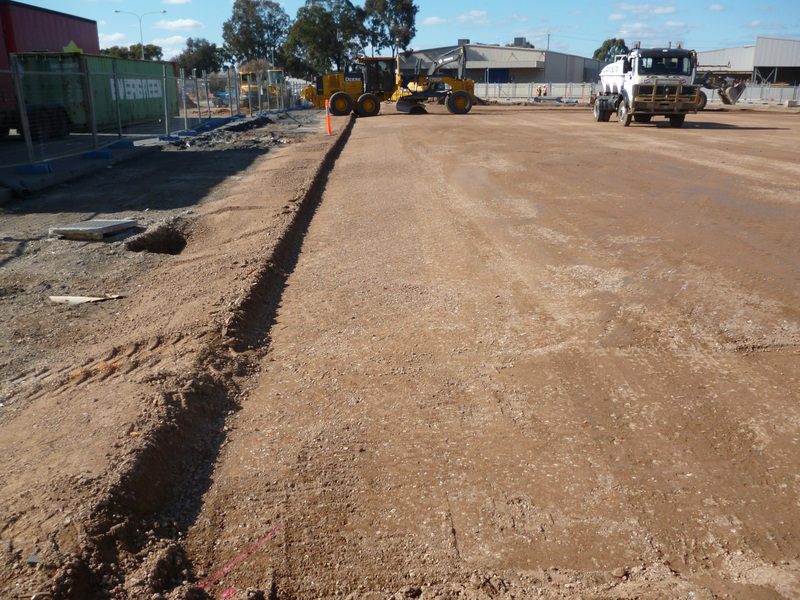 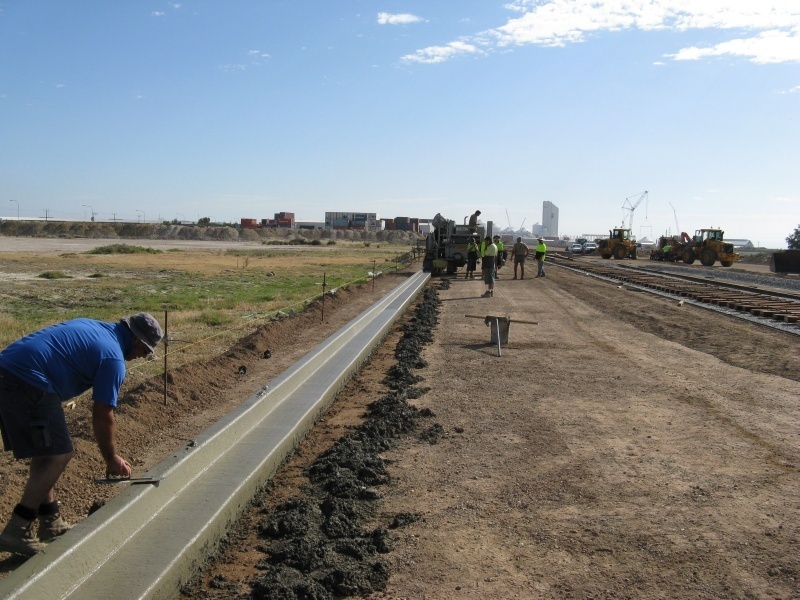 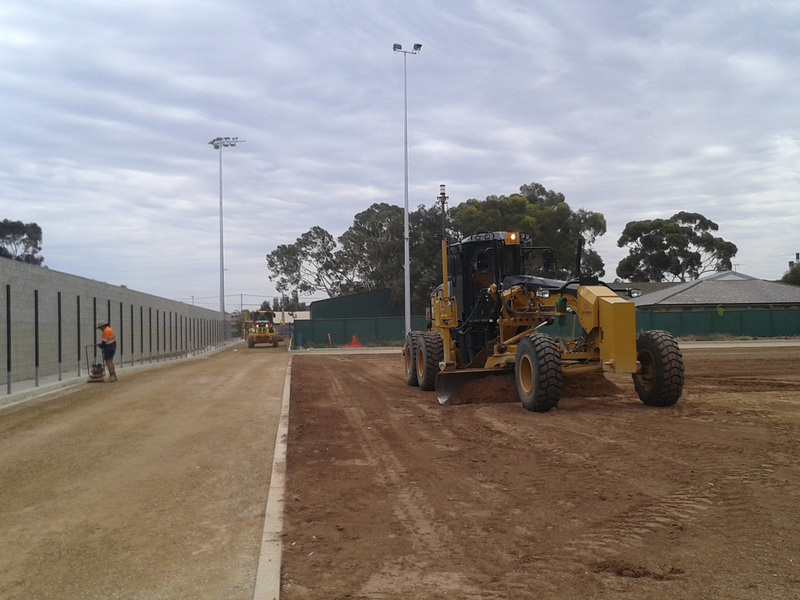 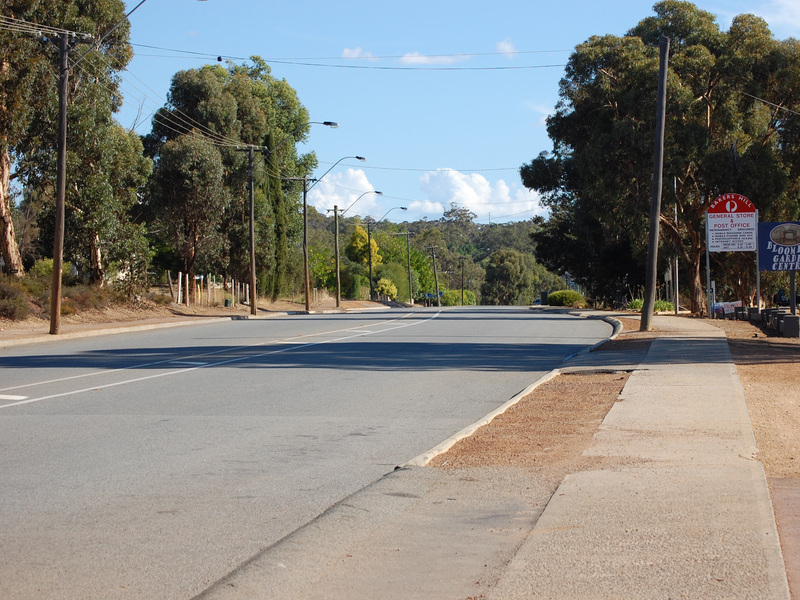 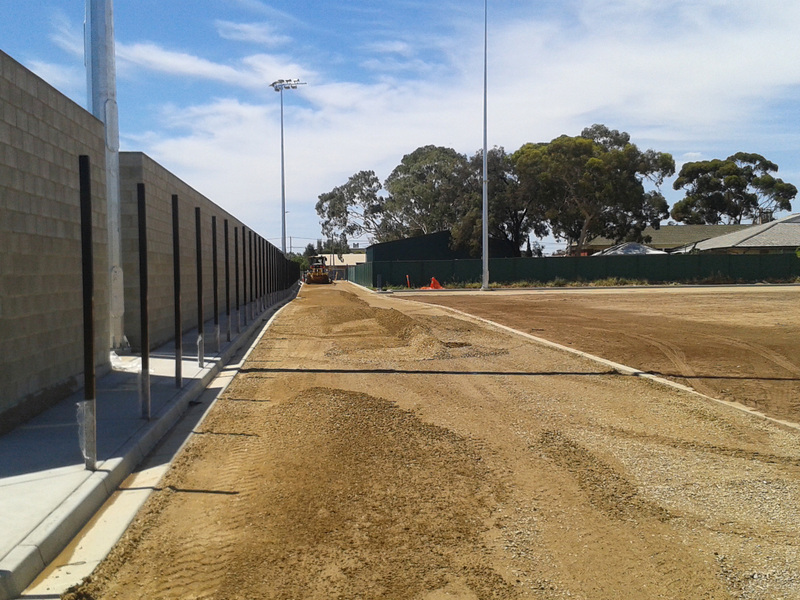 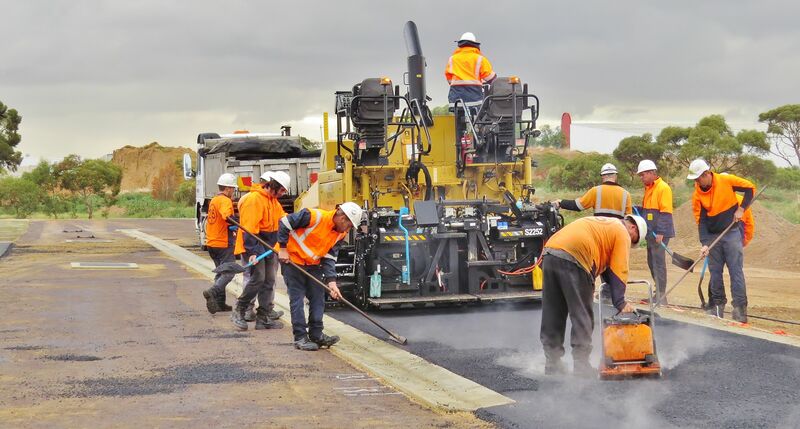 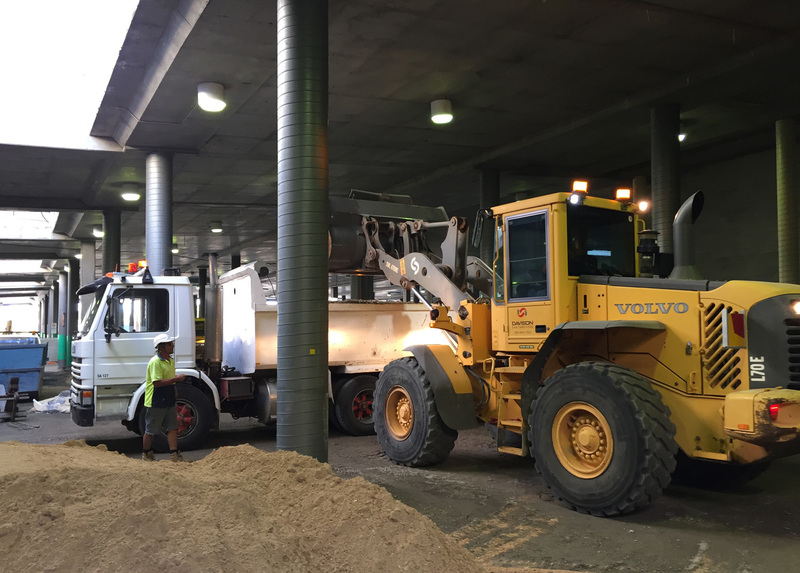 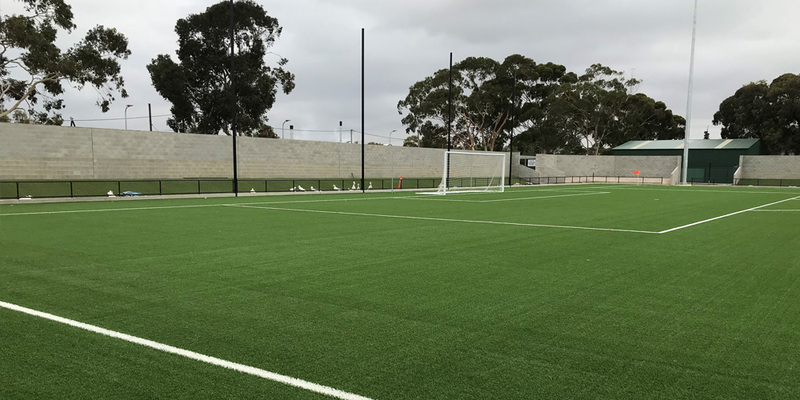 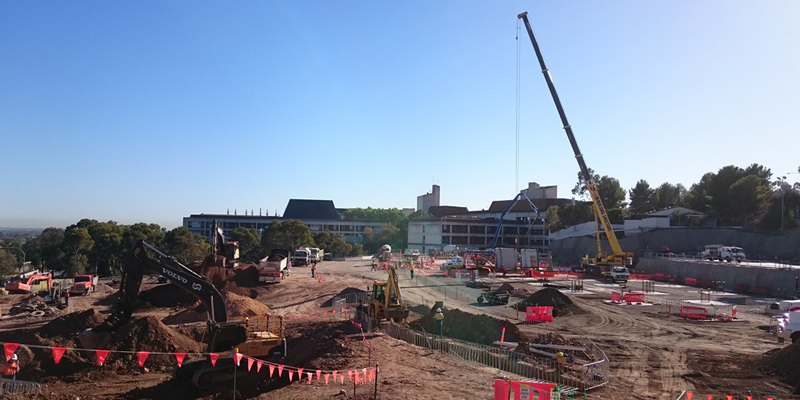 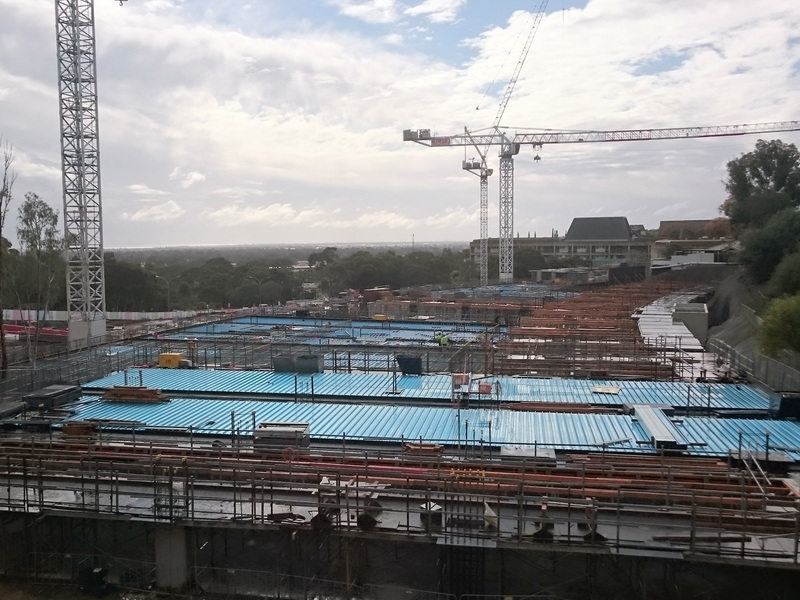 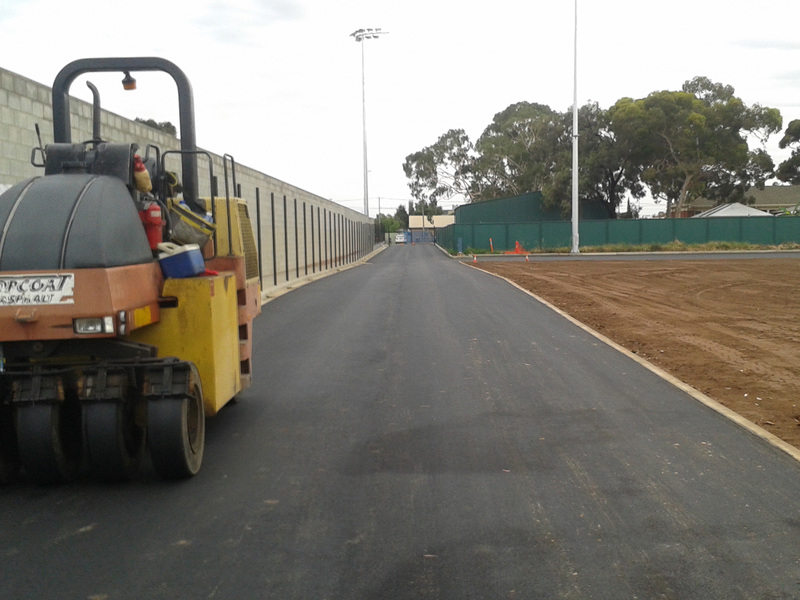 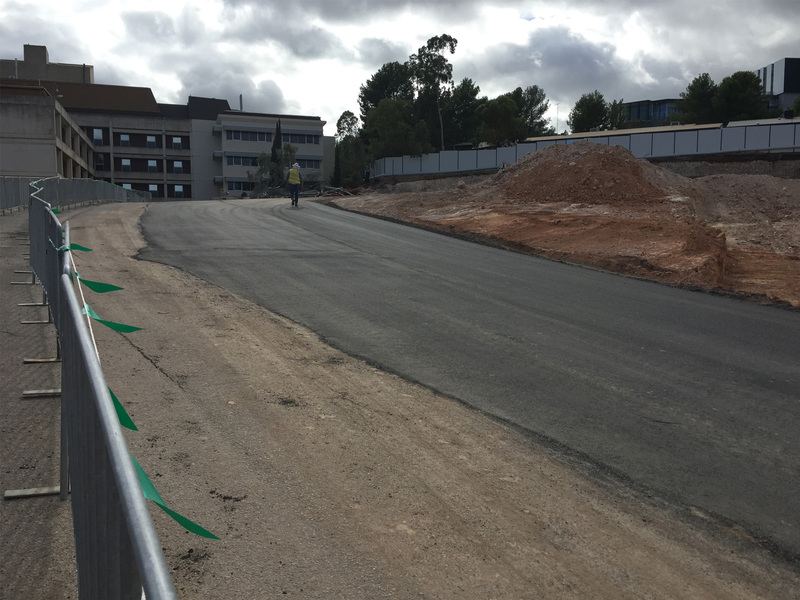 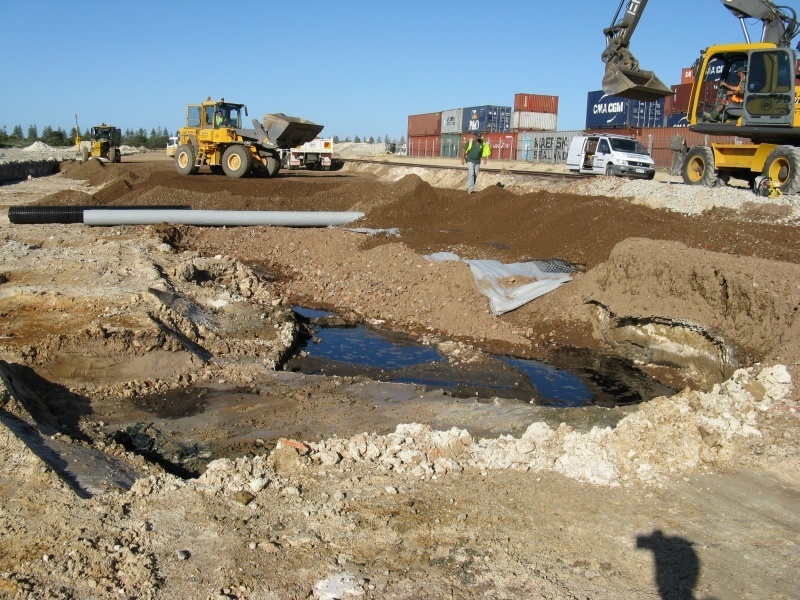 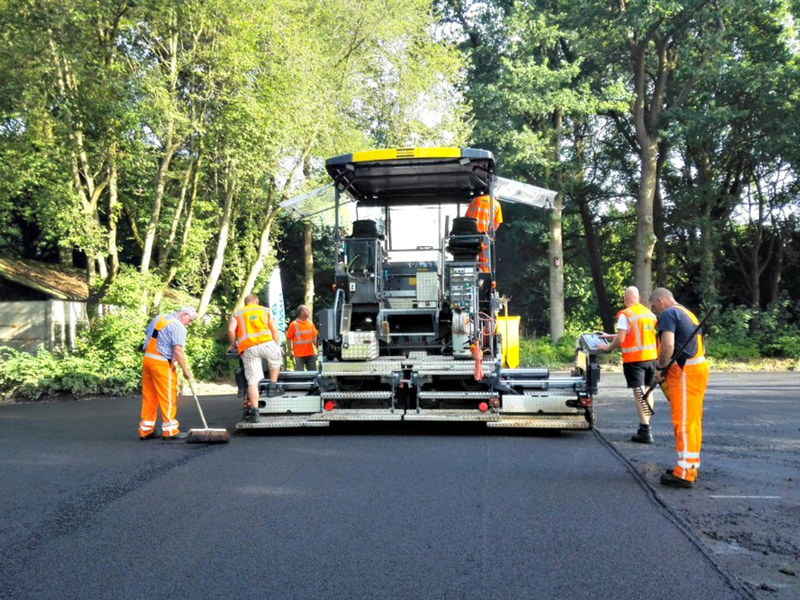 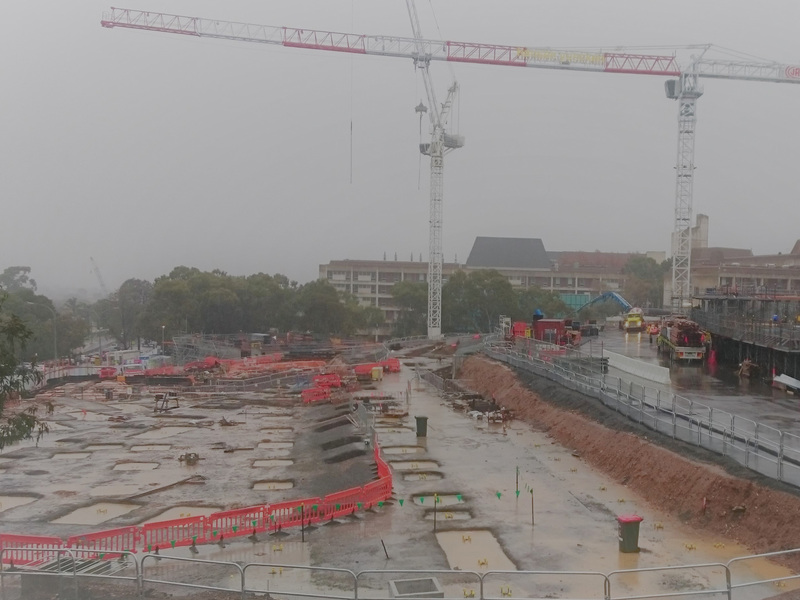 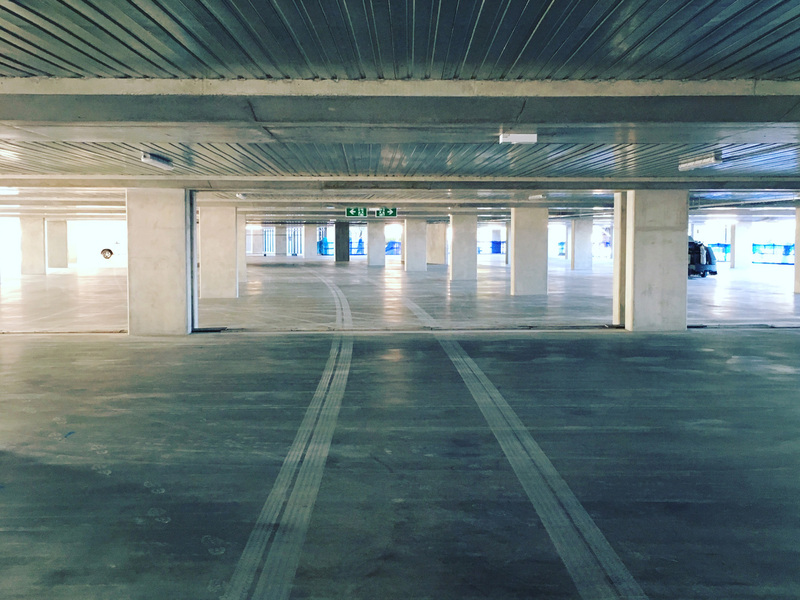 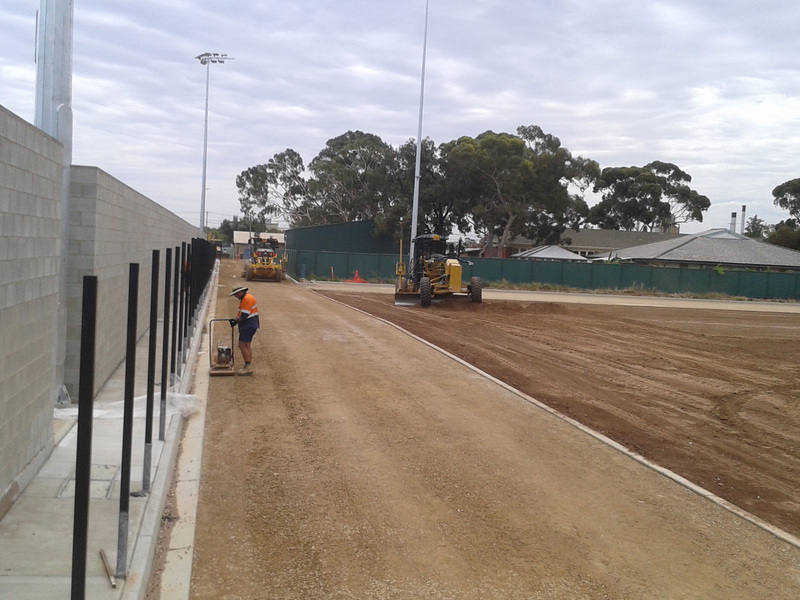 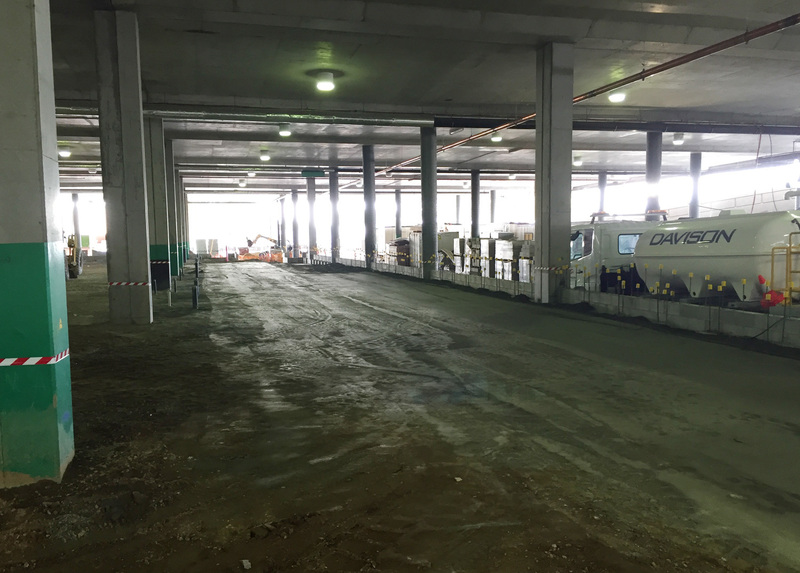 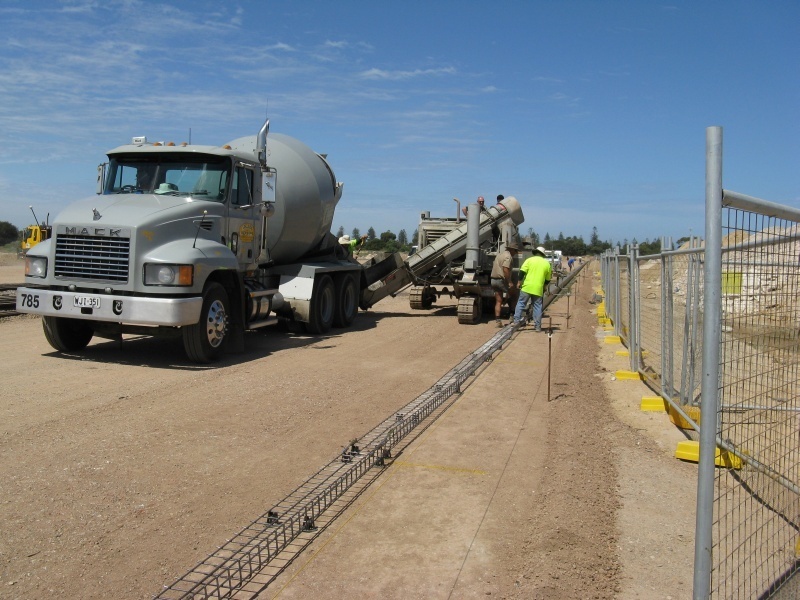 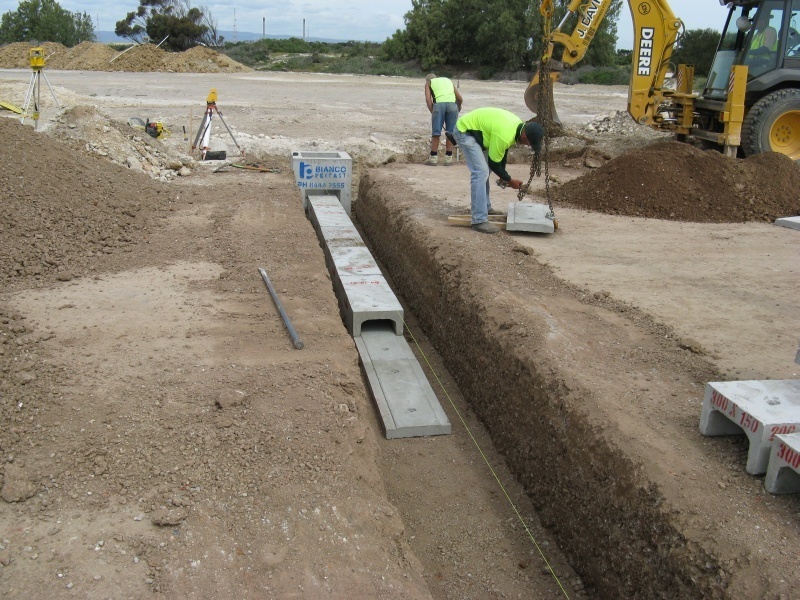 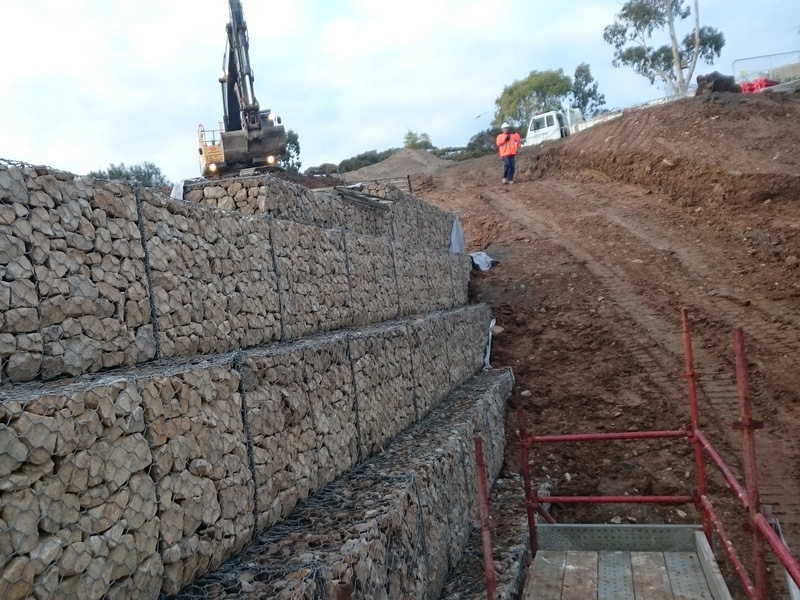 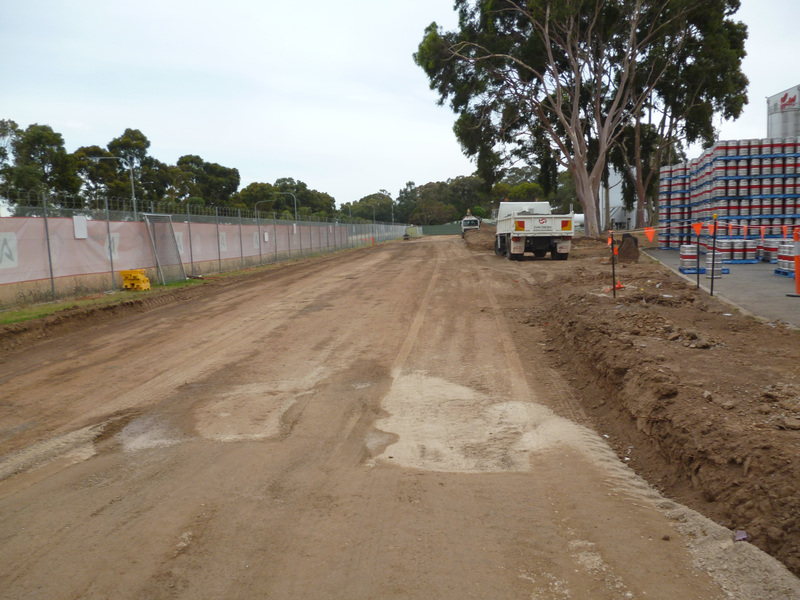 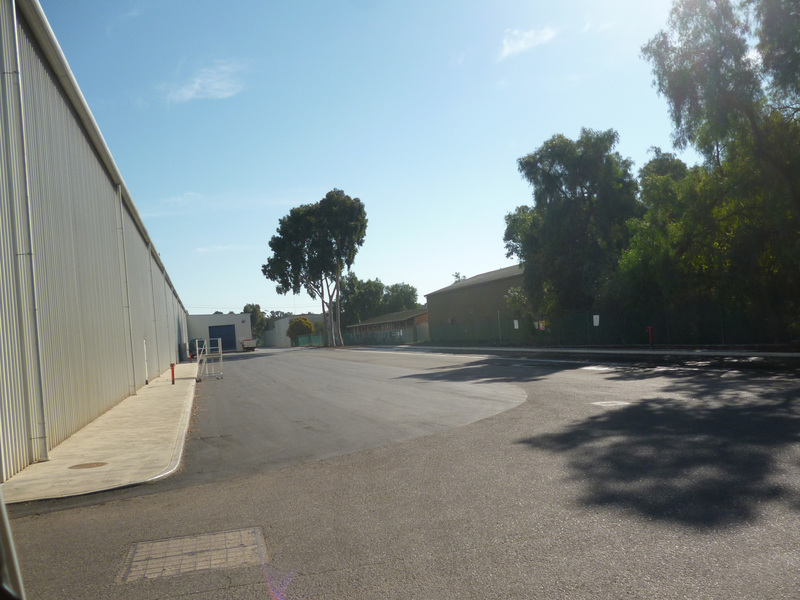 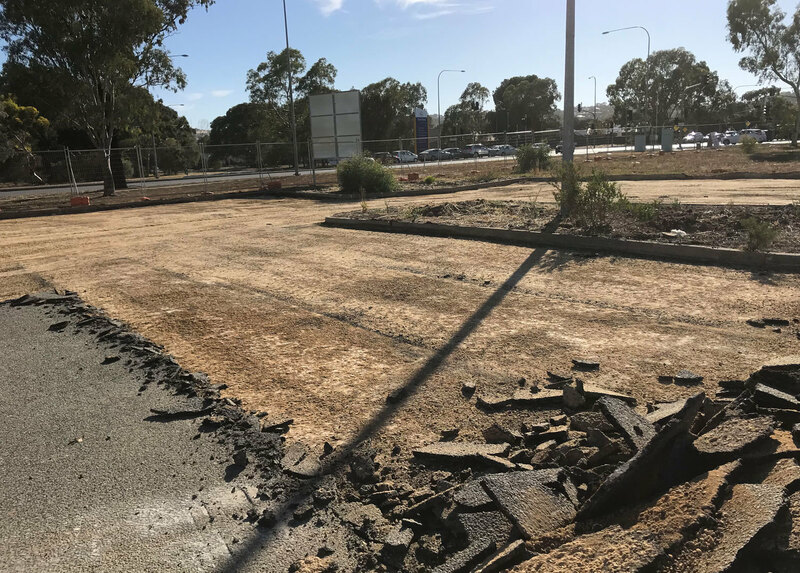 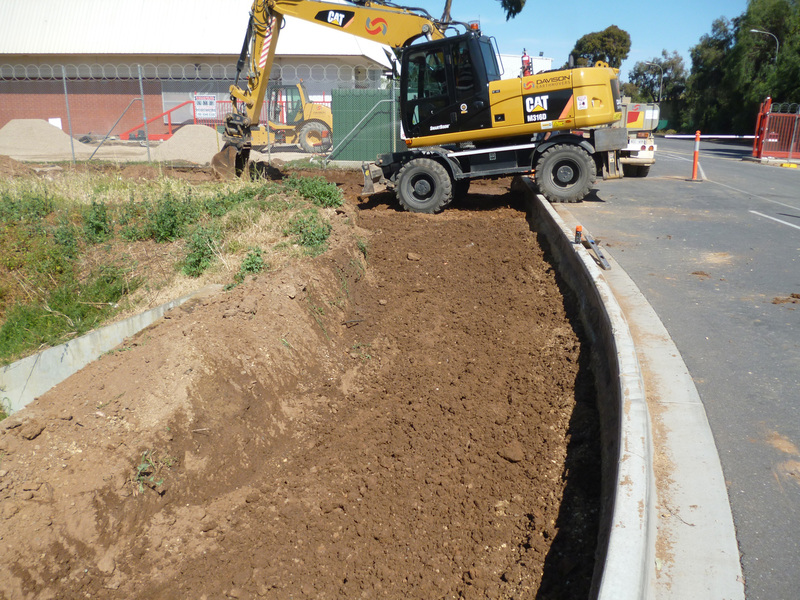 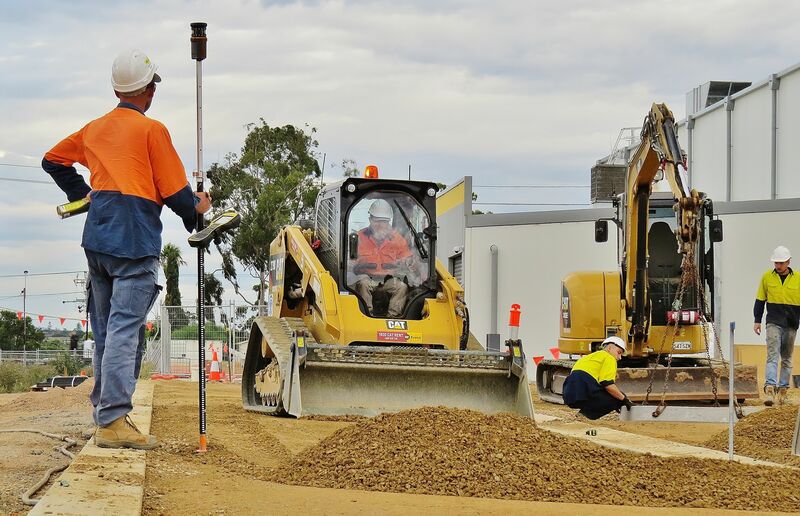 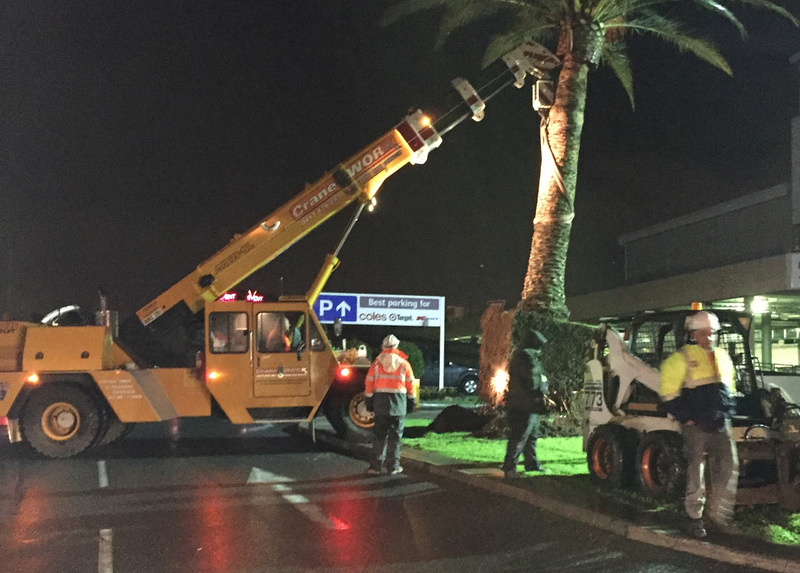 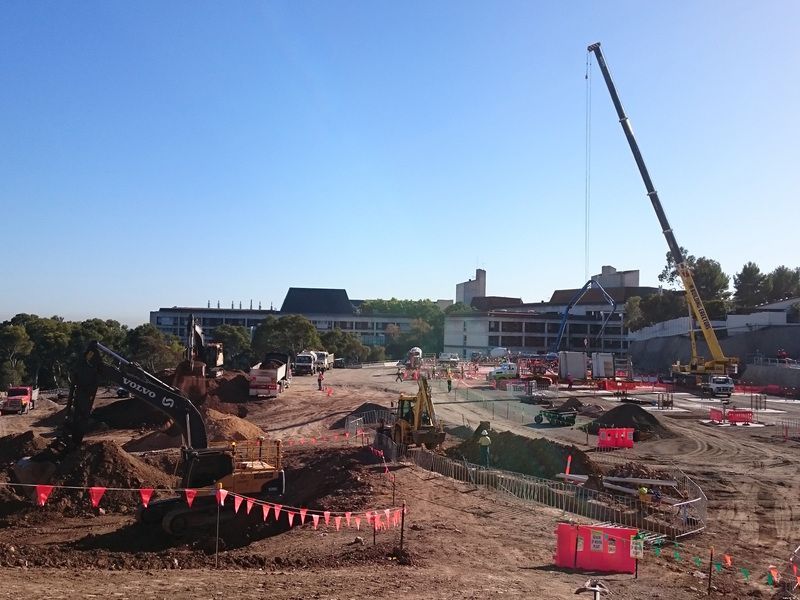 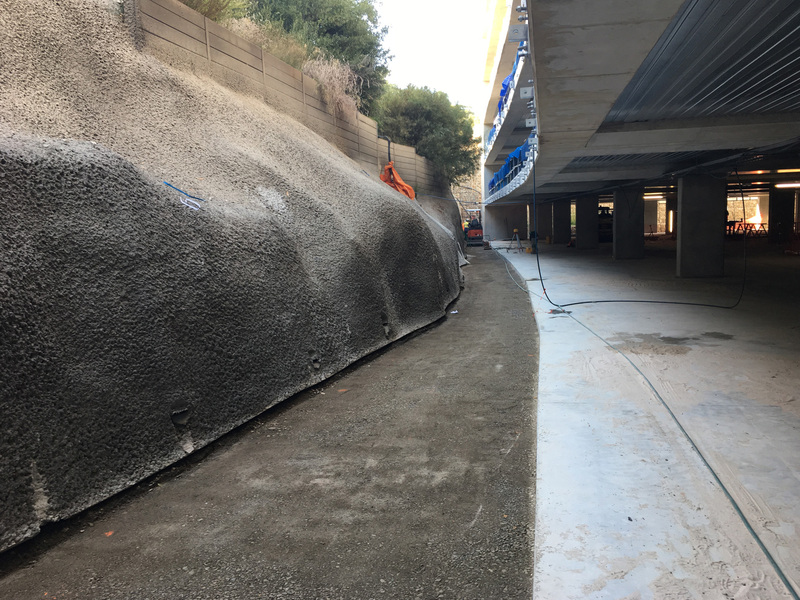 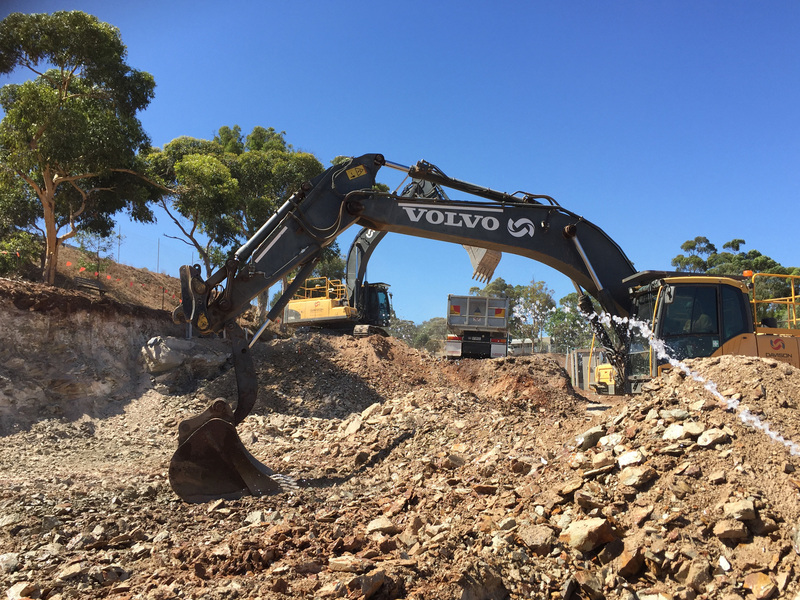 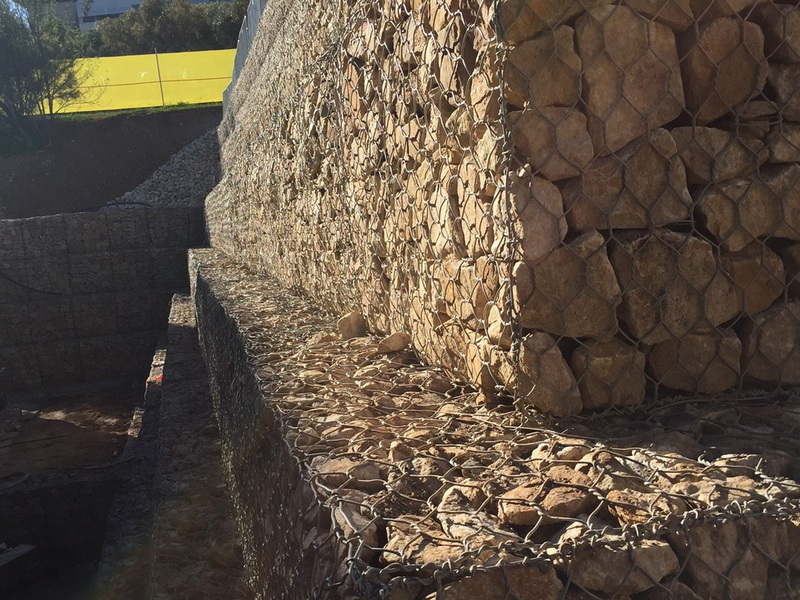 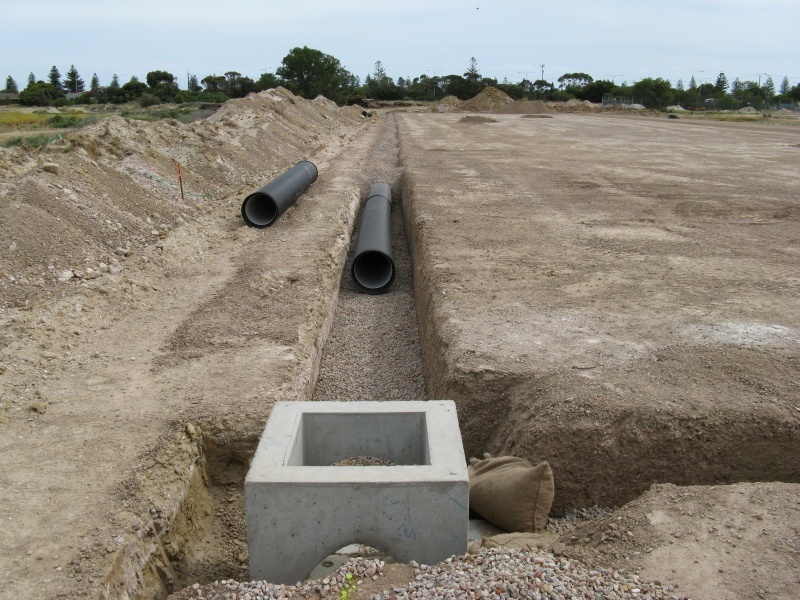 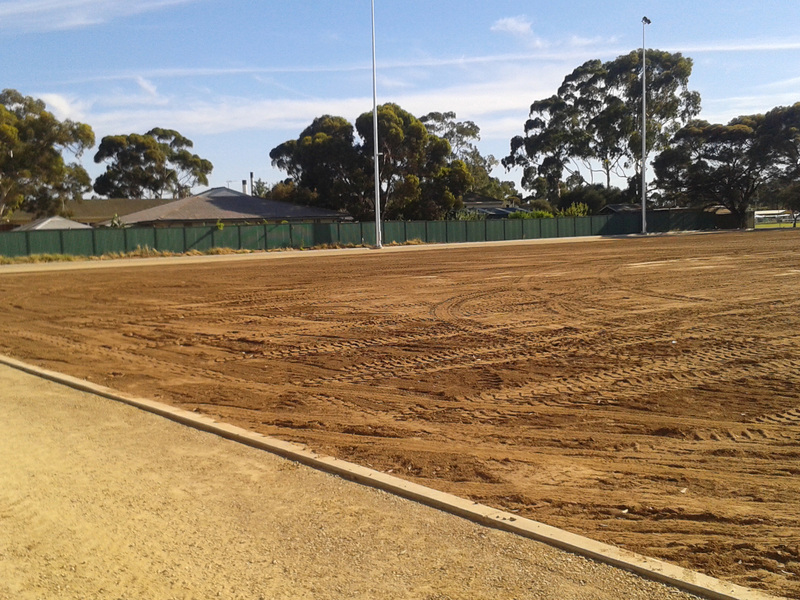 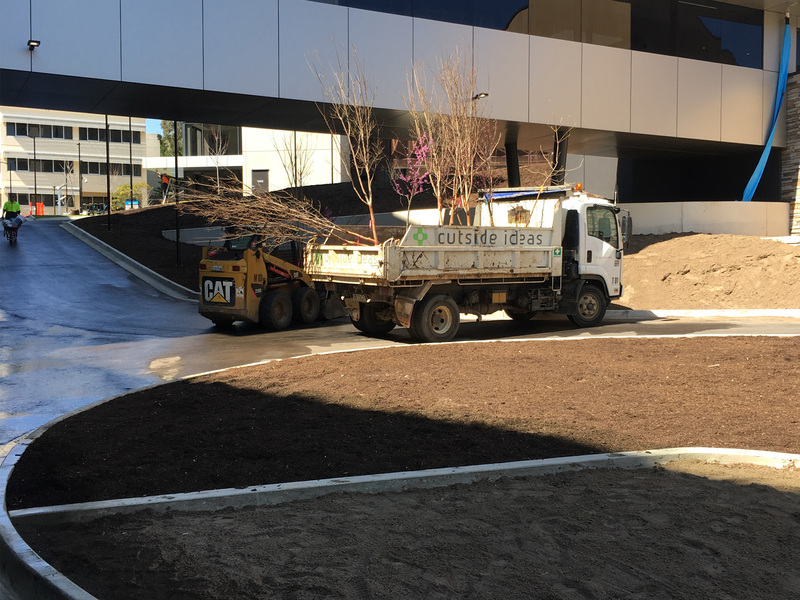 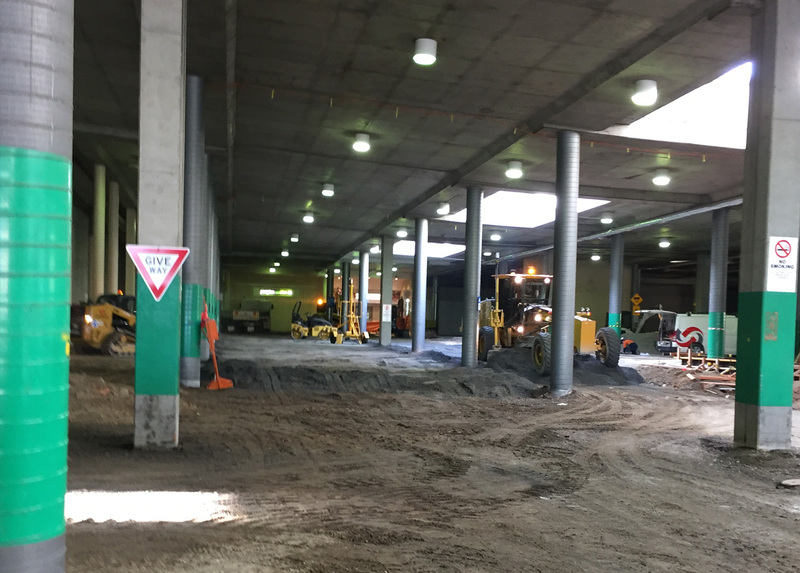 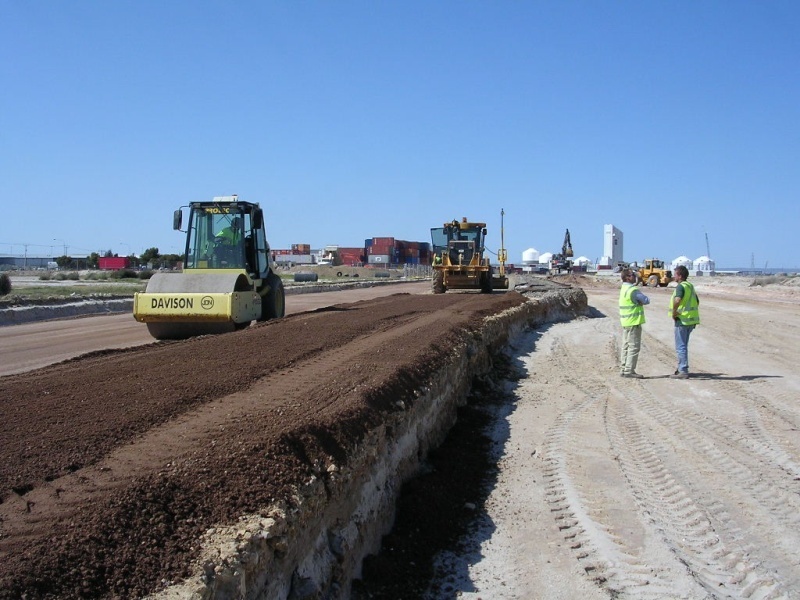 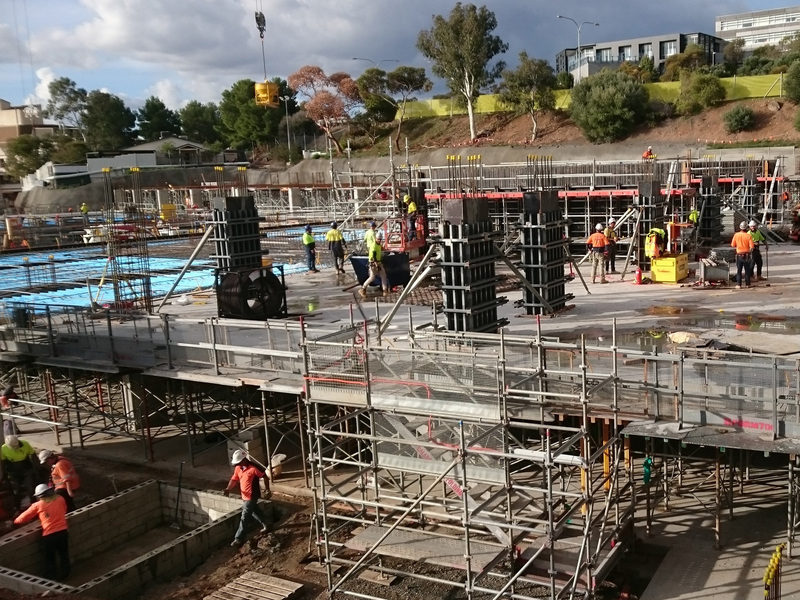 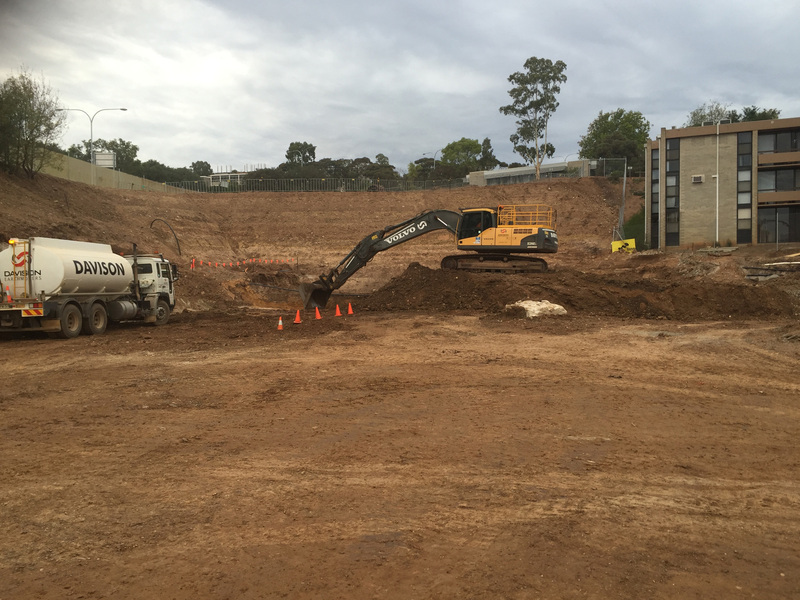 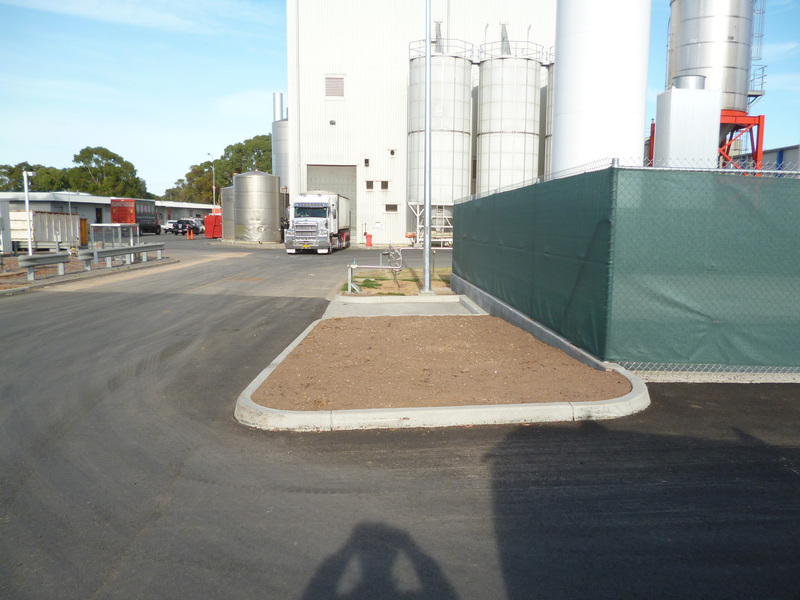 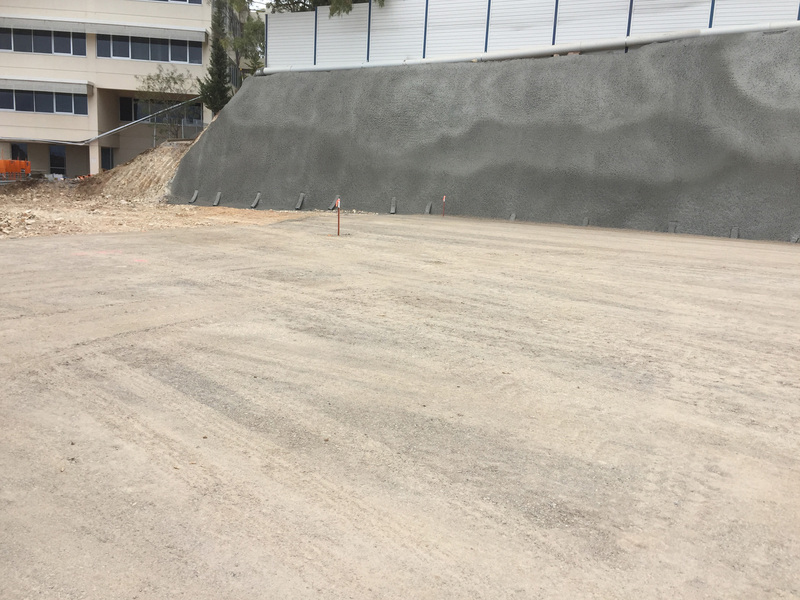 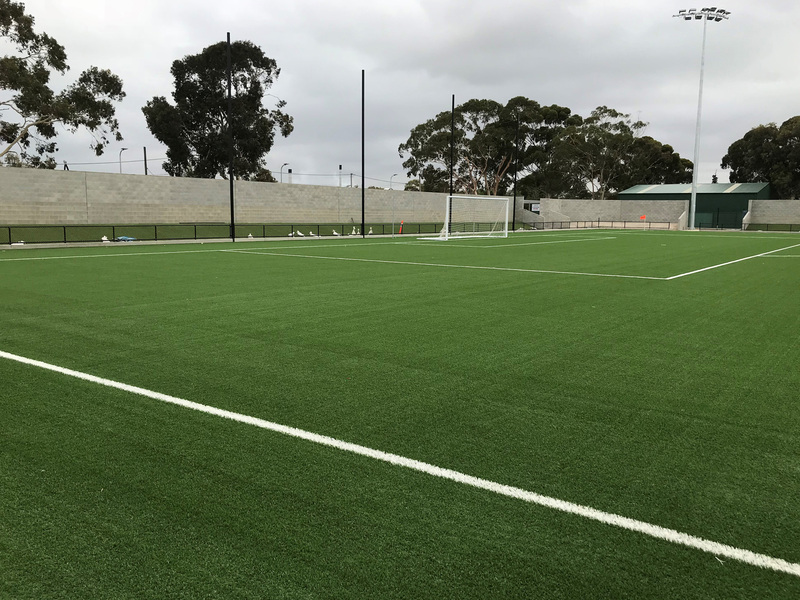 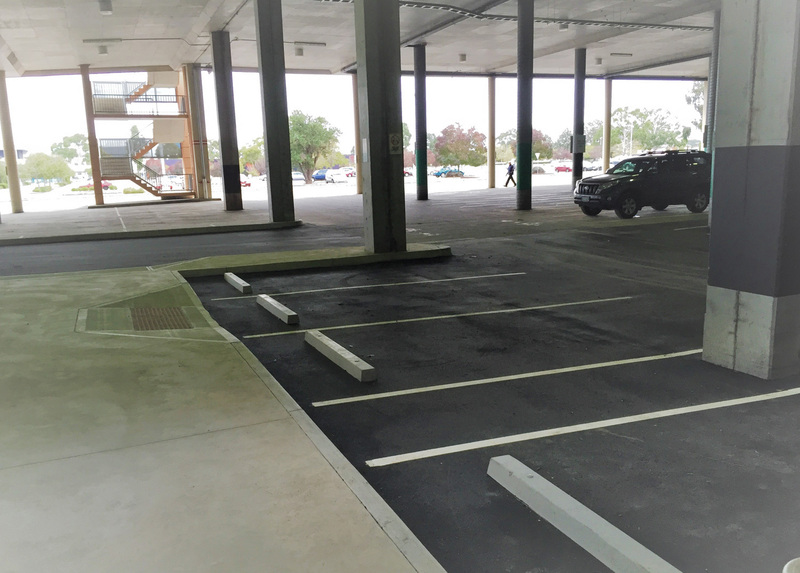 ​​​Constuction of Carparks including stormwater. 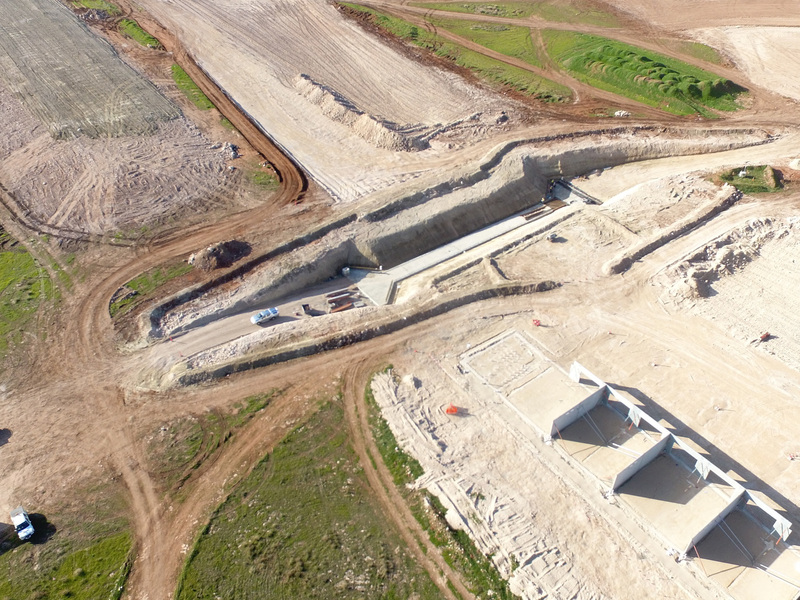 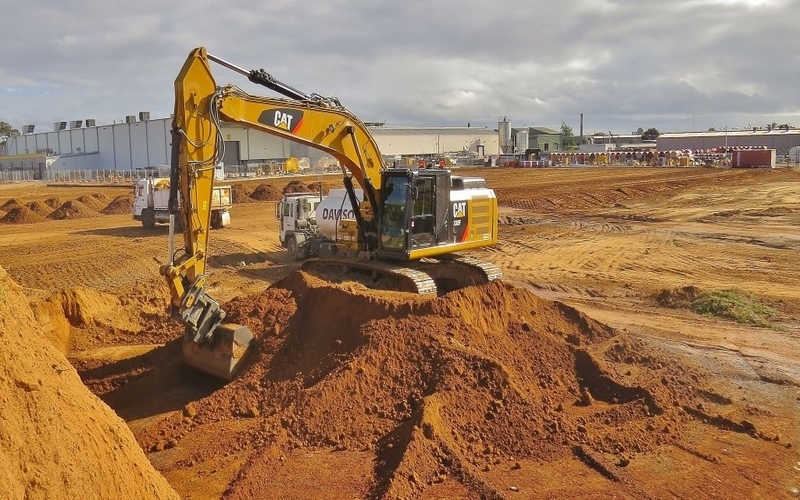 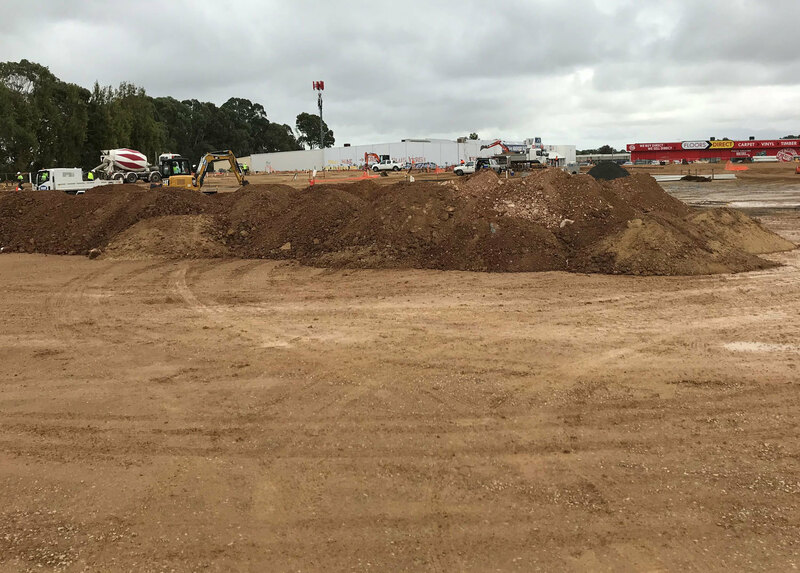 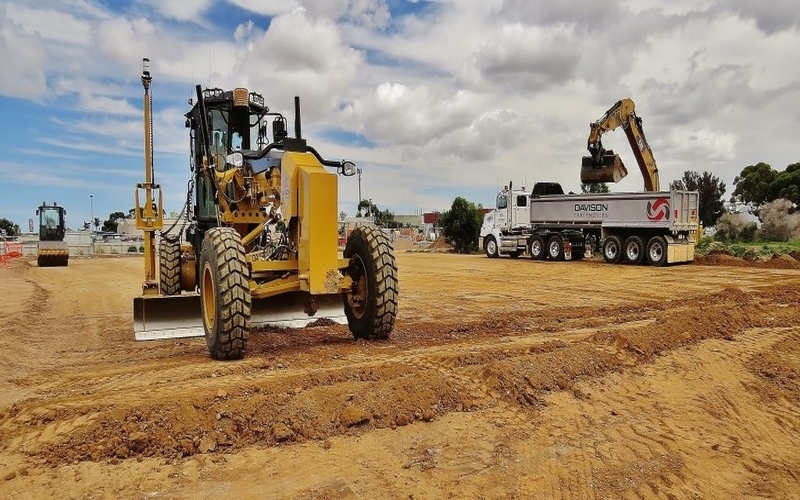 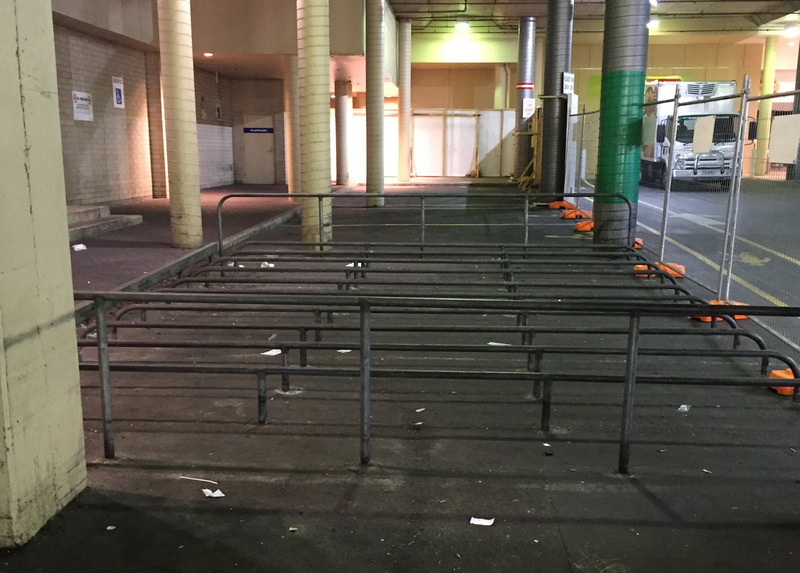 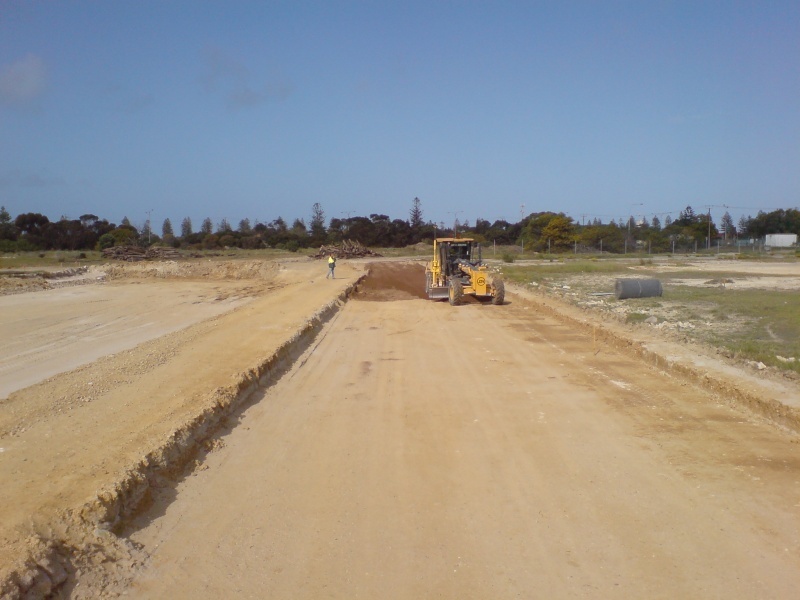 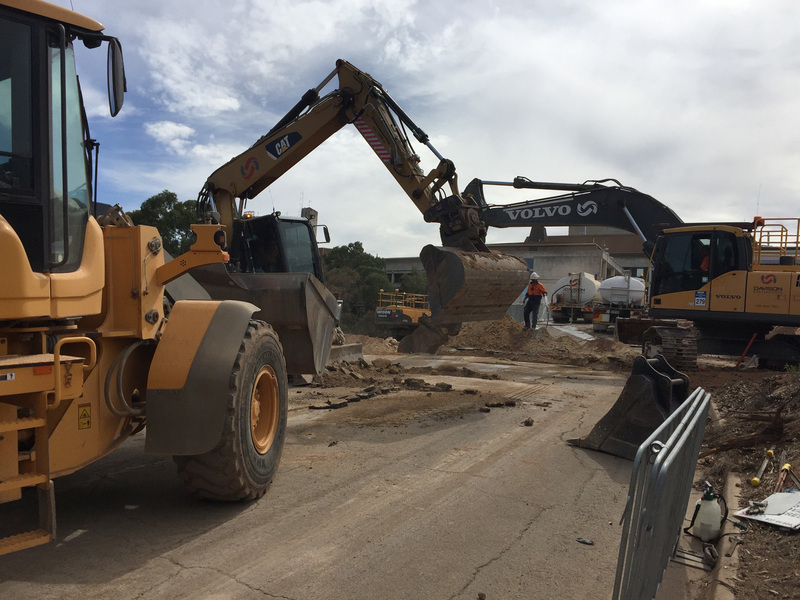 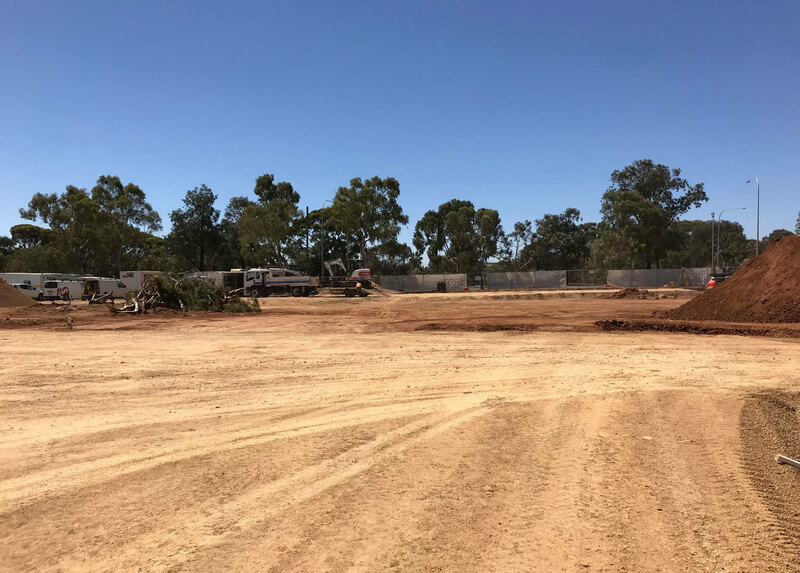 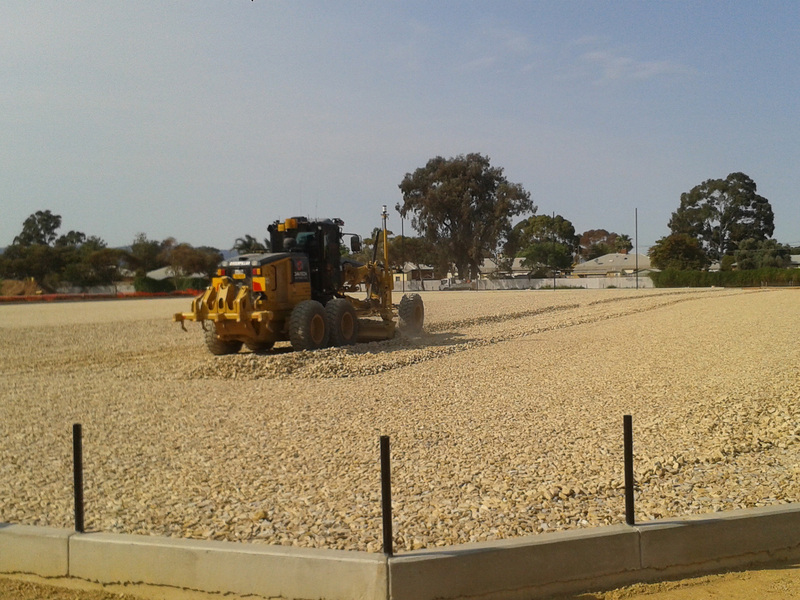 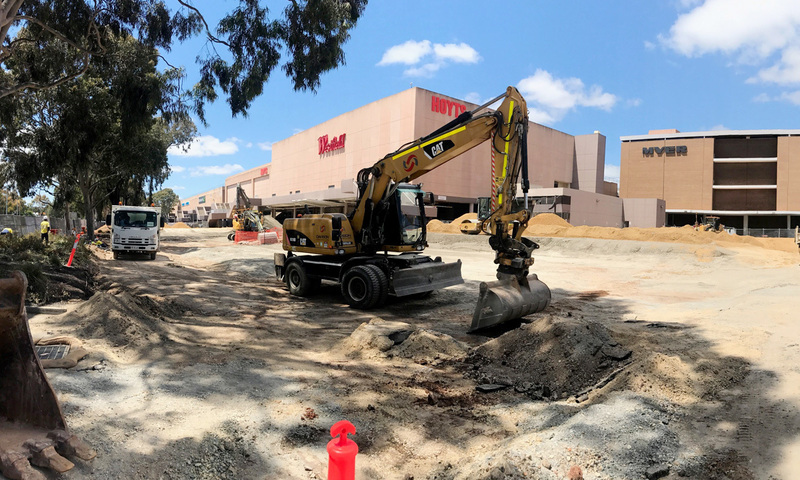 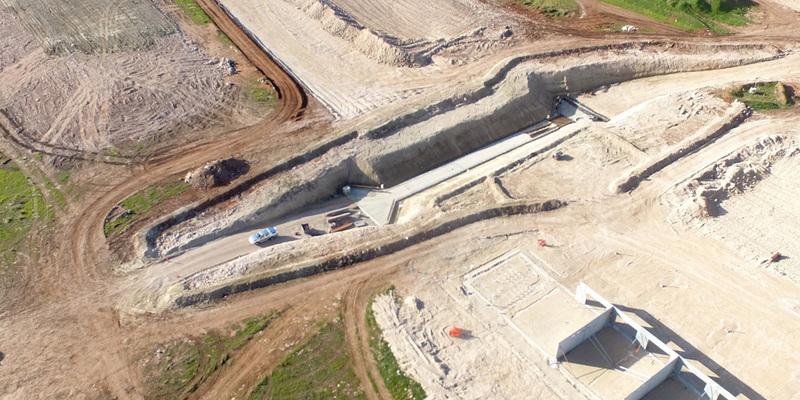 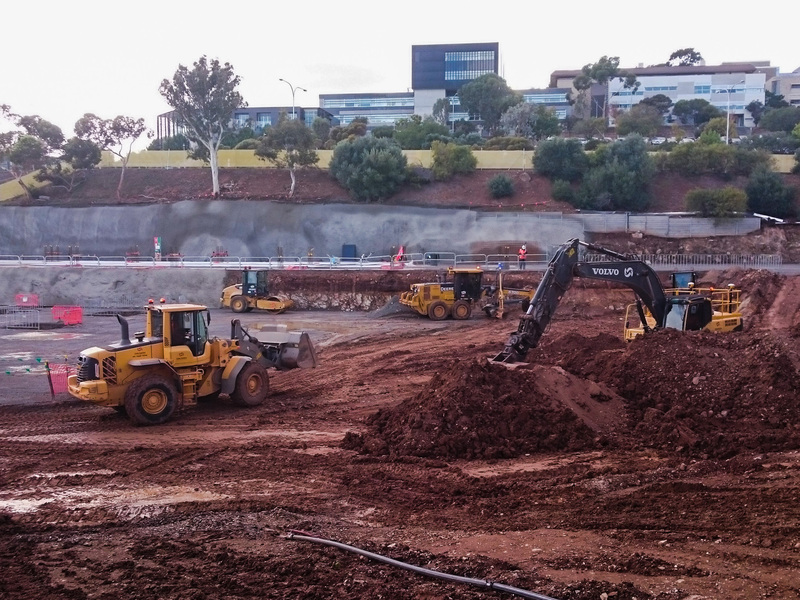 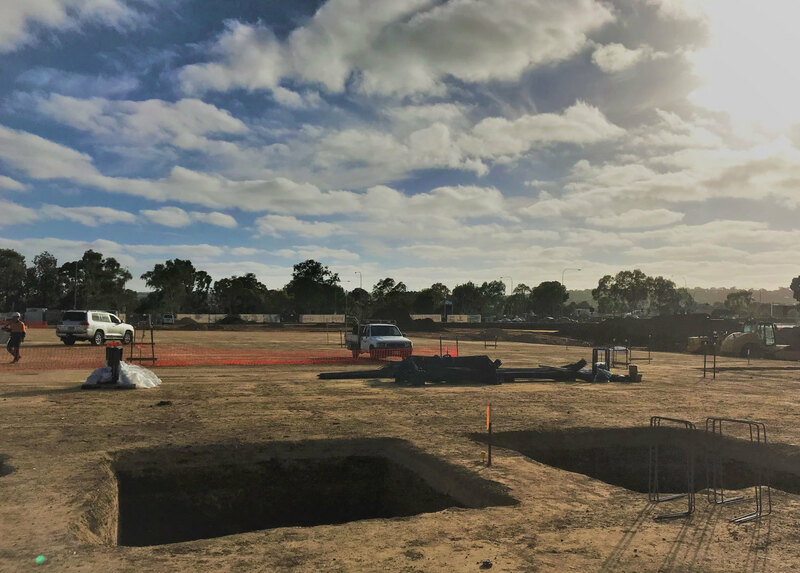 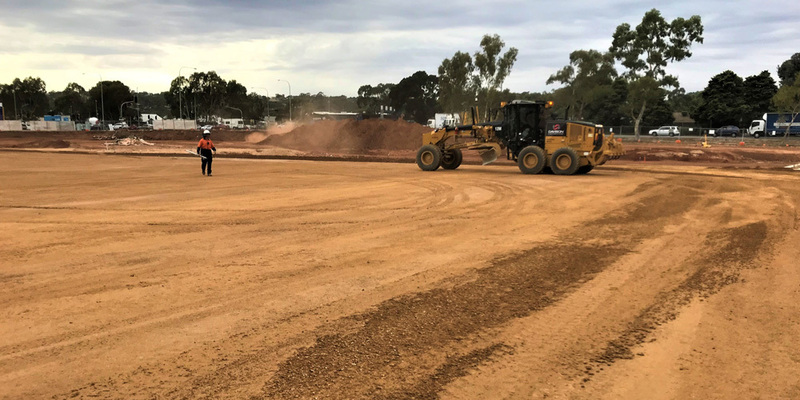 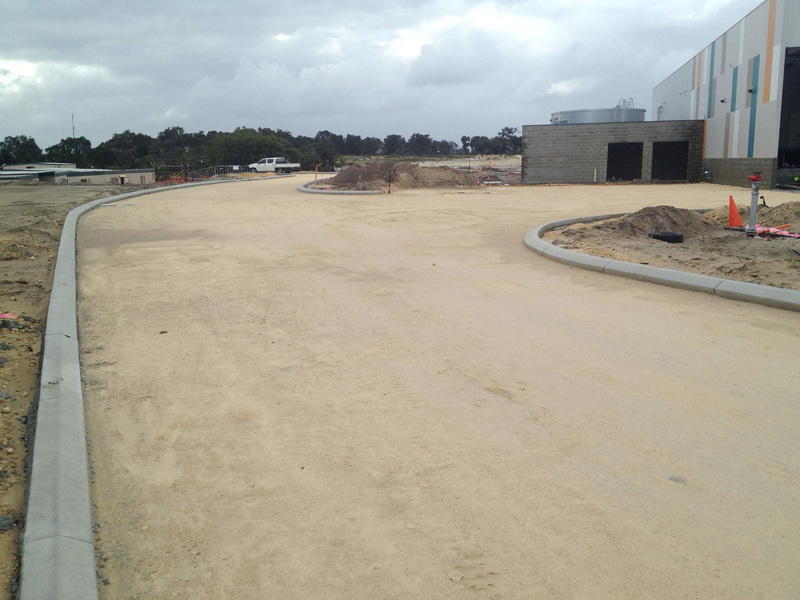 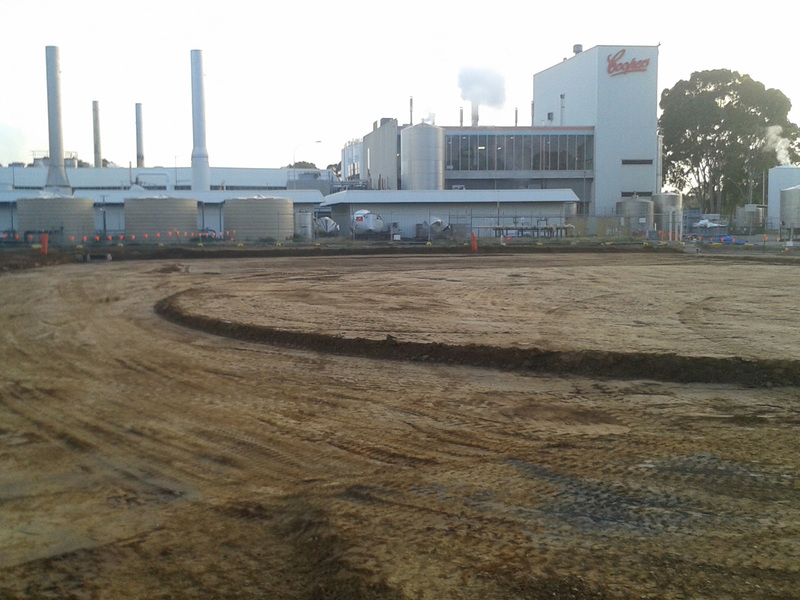 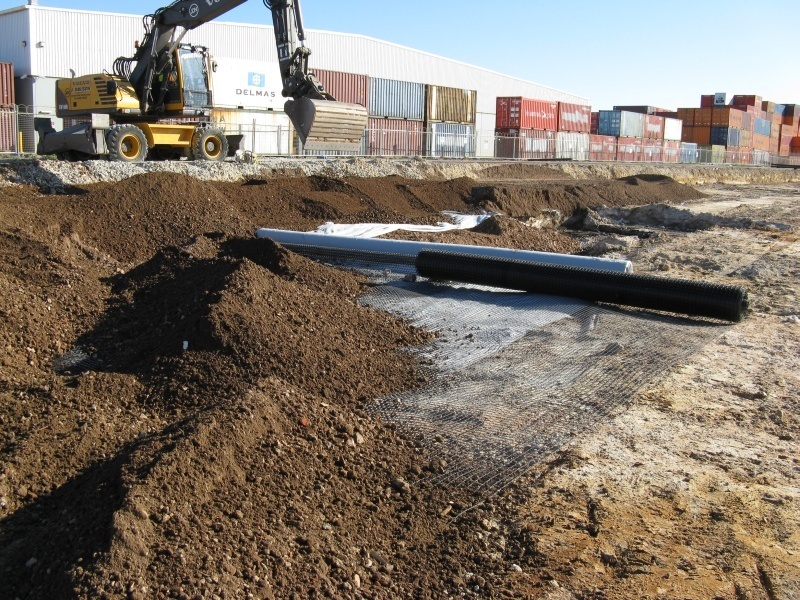 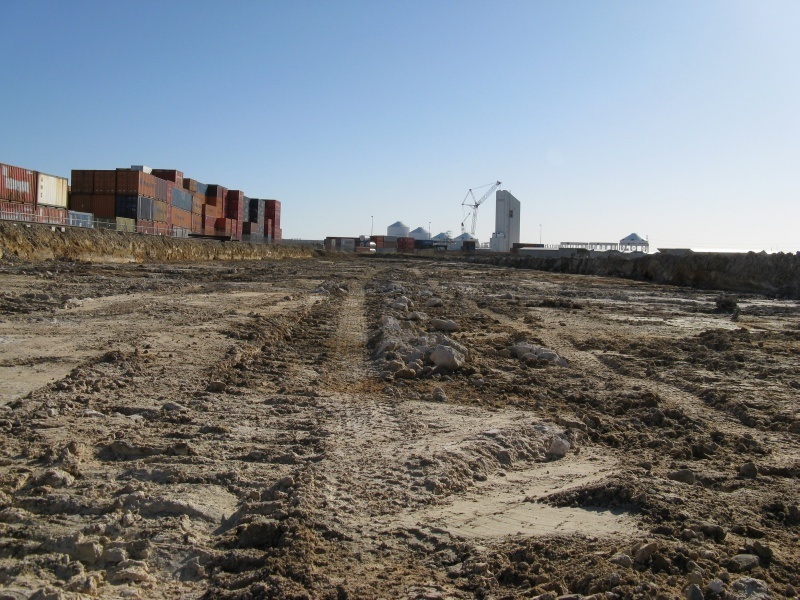 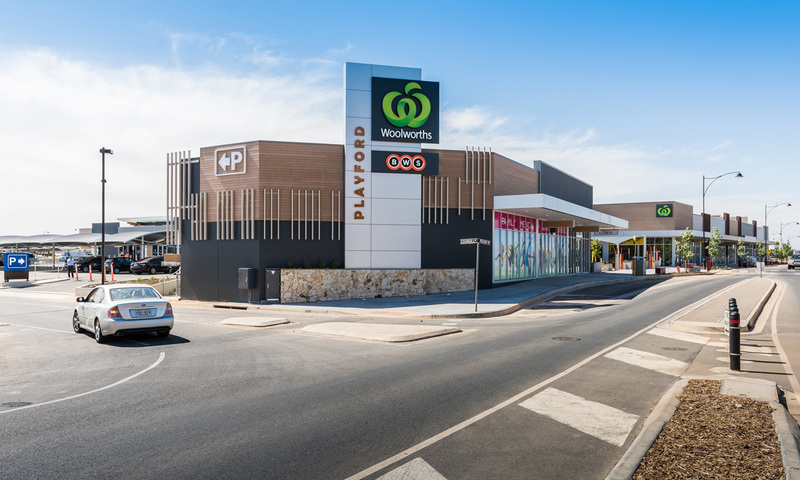 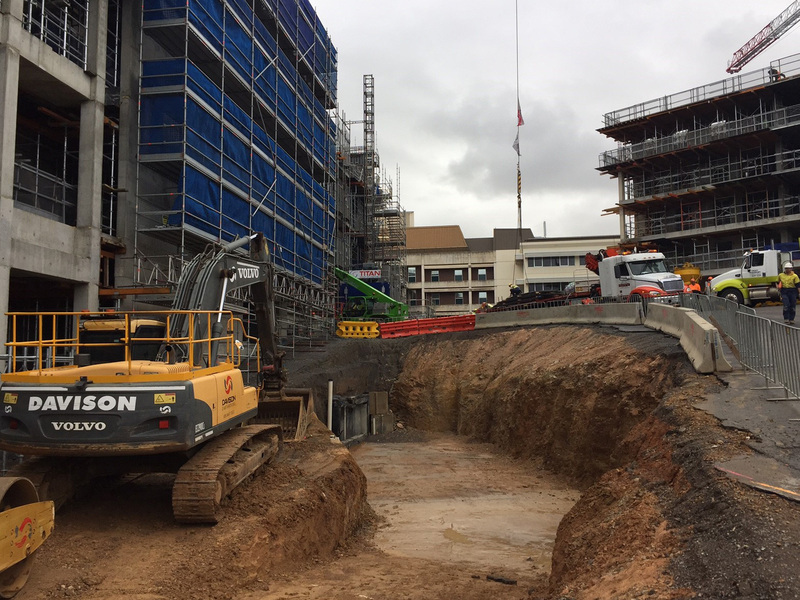 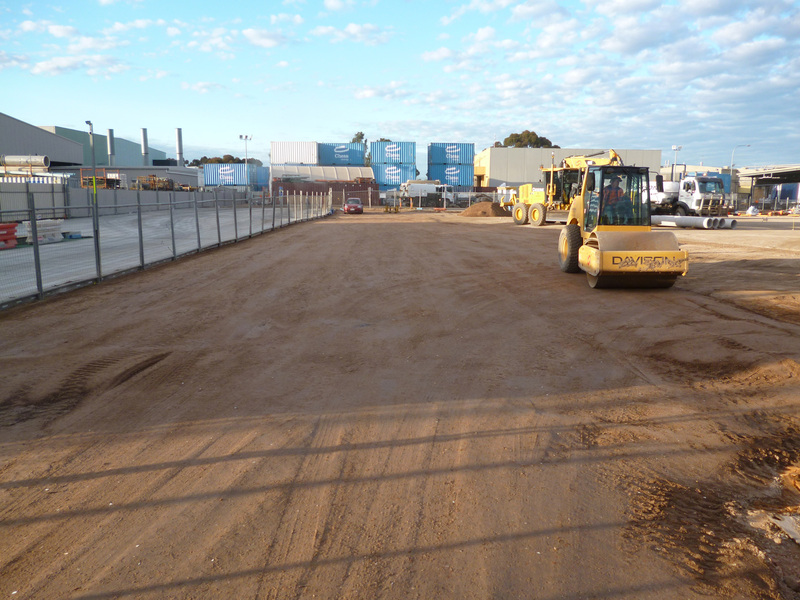 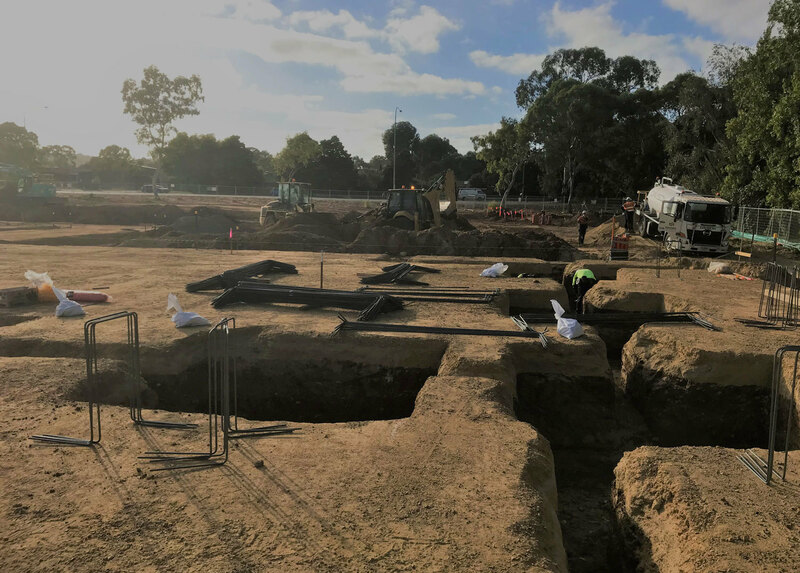 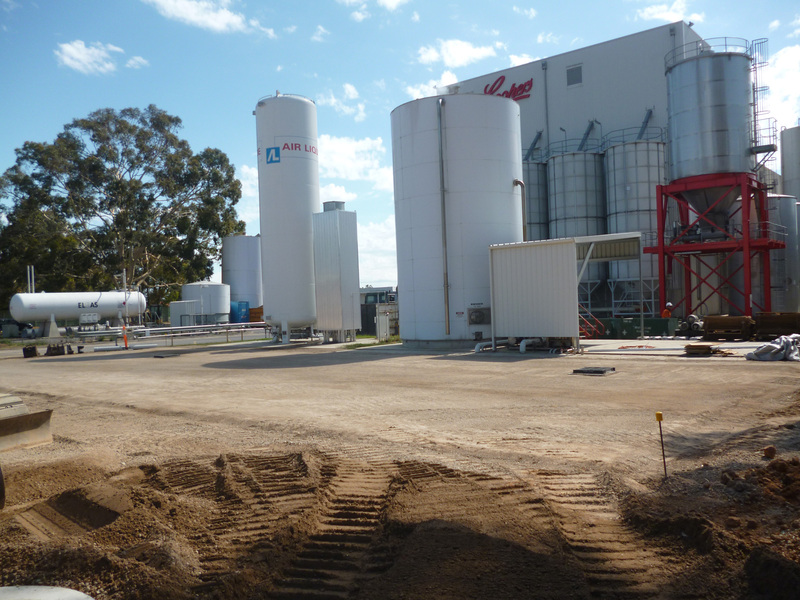 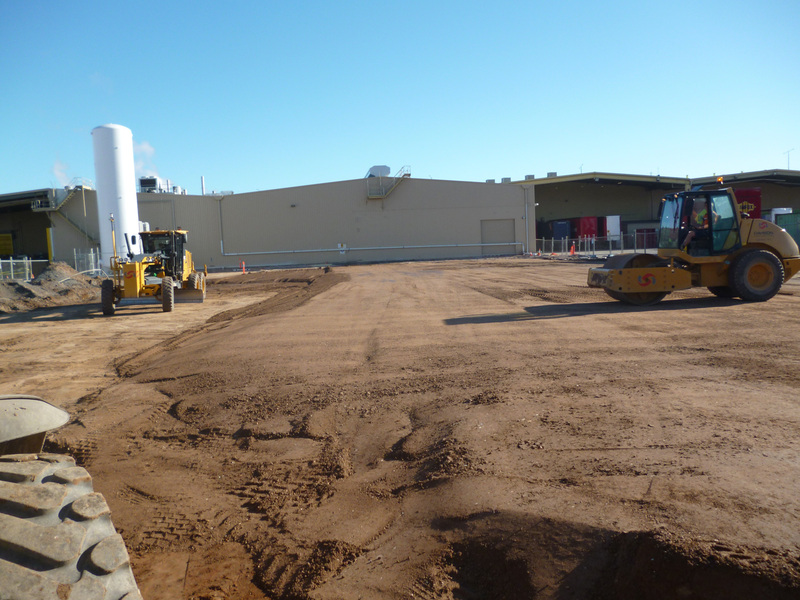 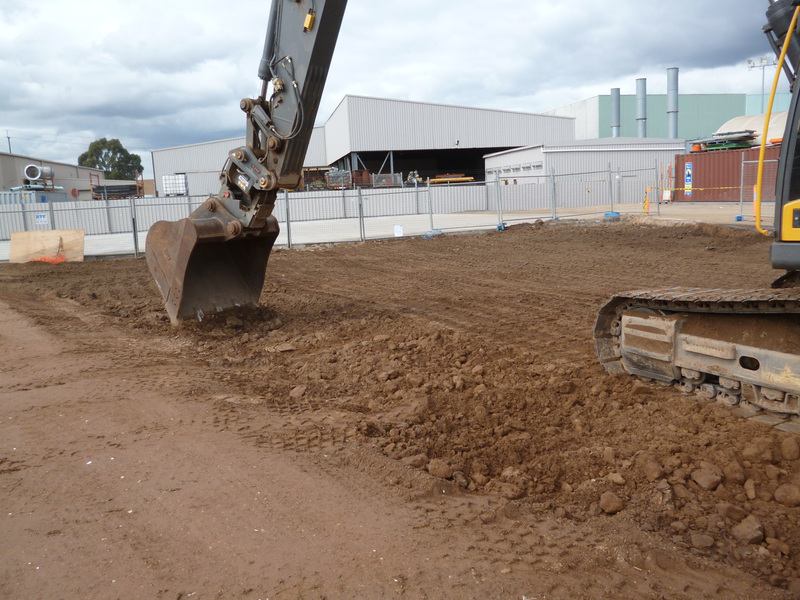 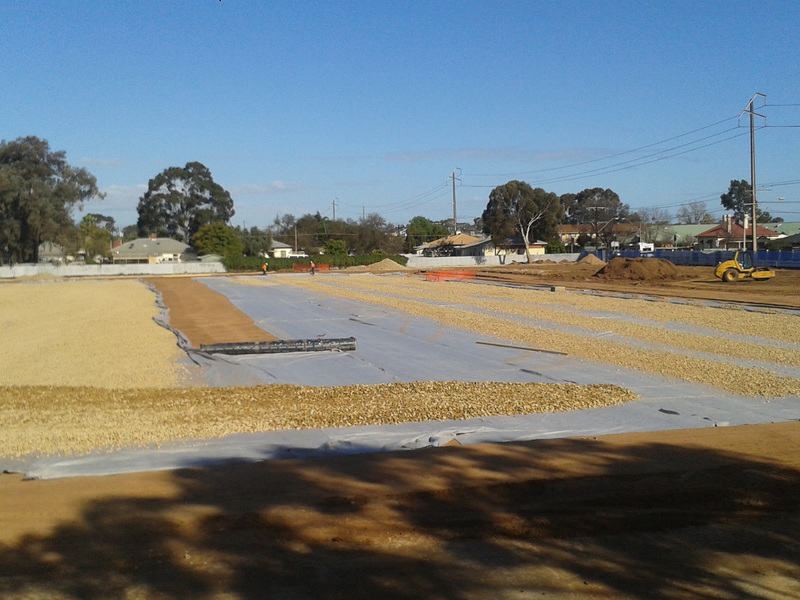 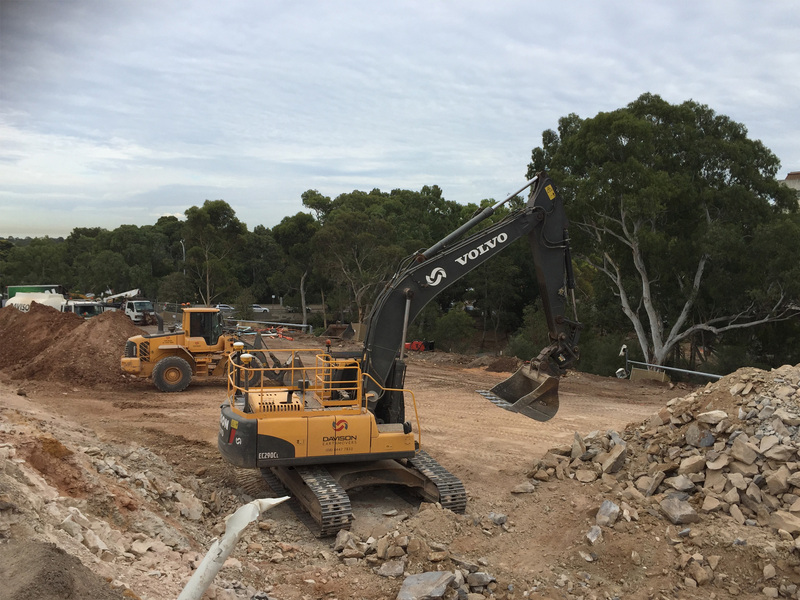 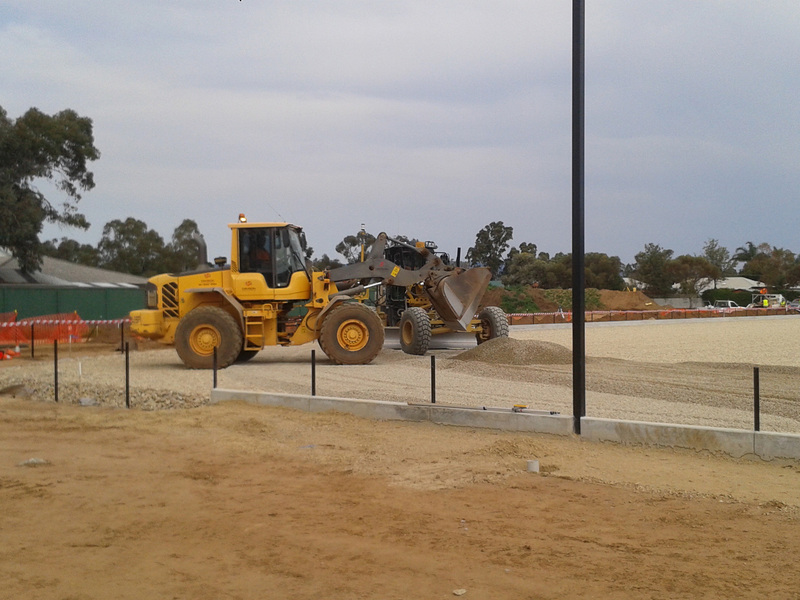 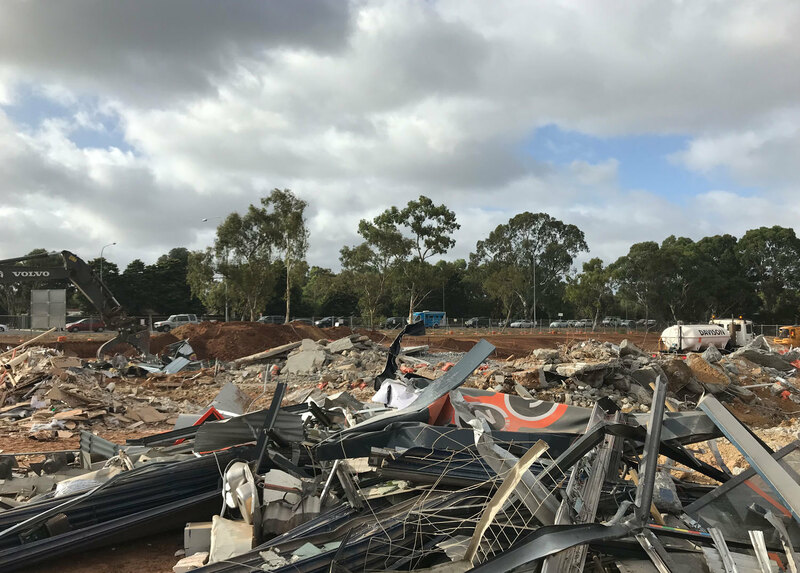 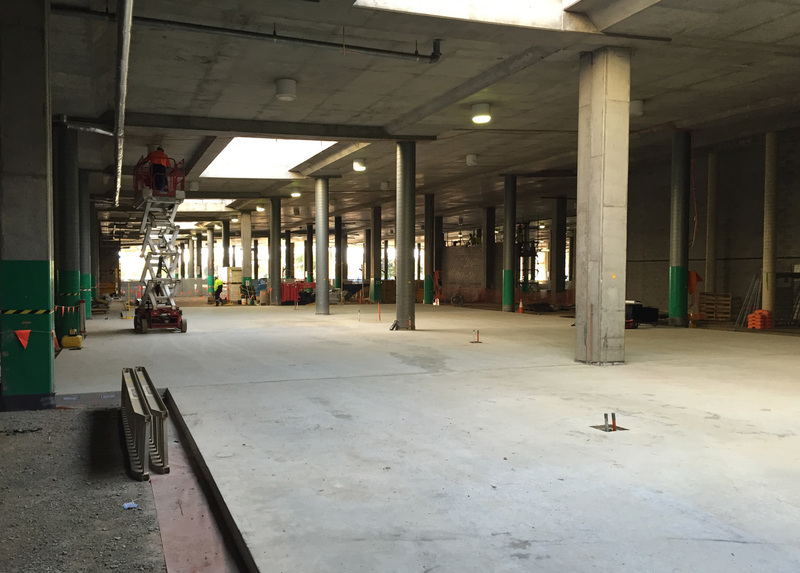 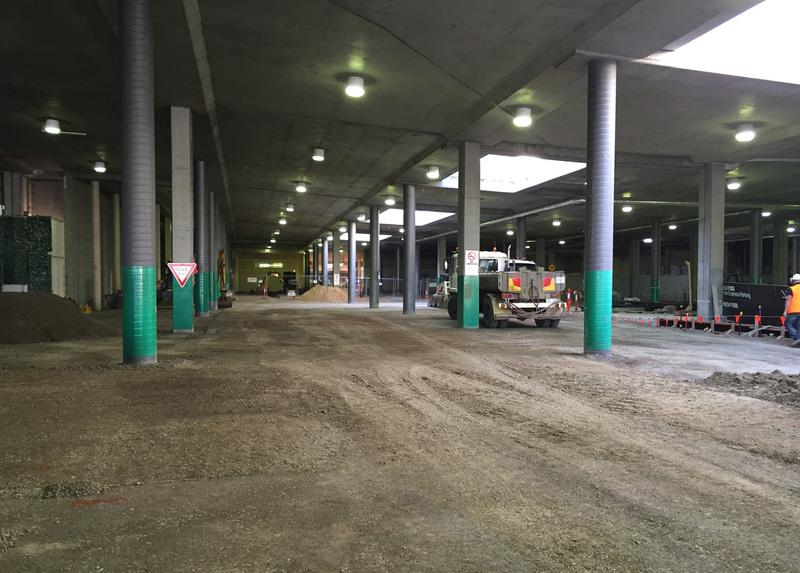 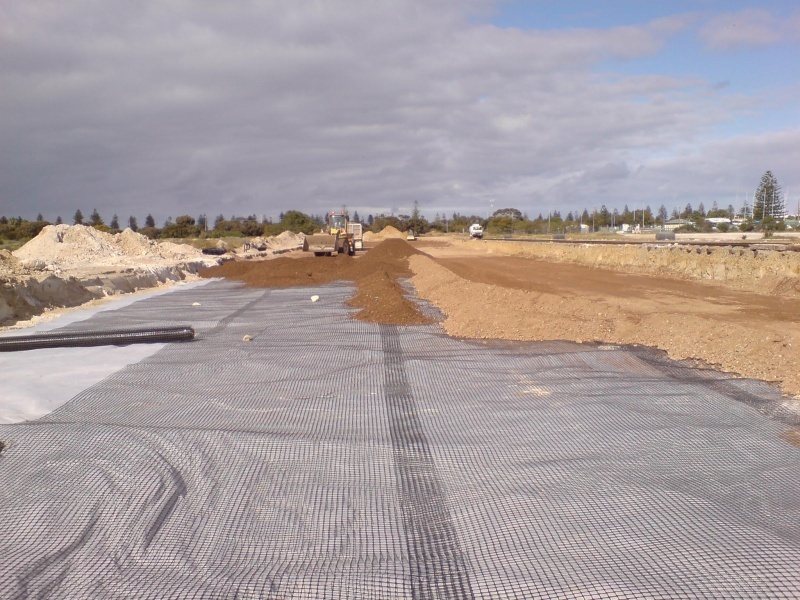 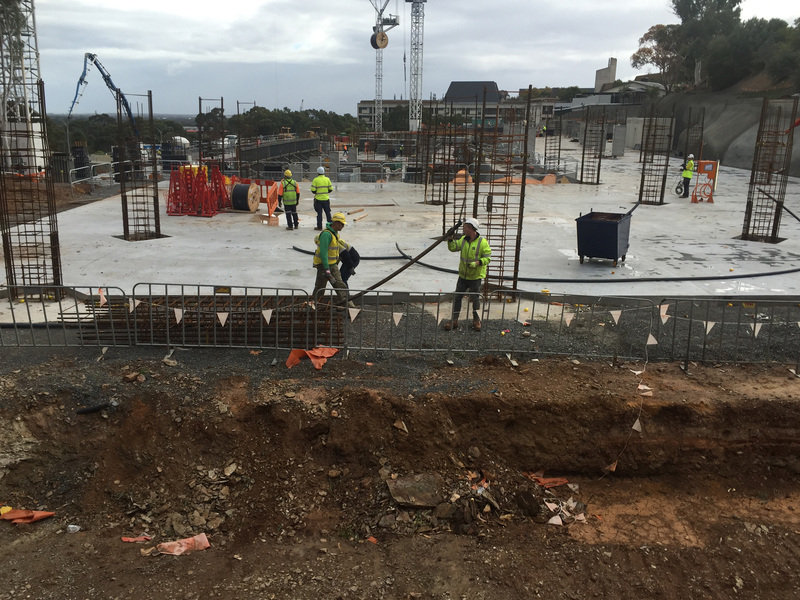 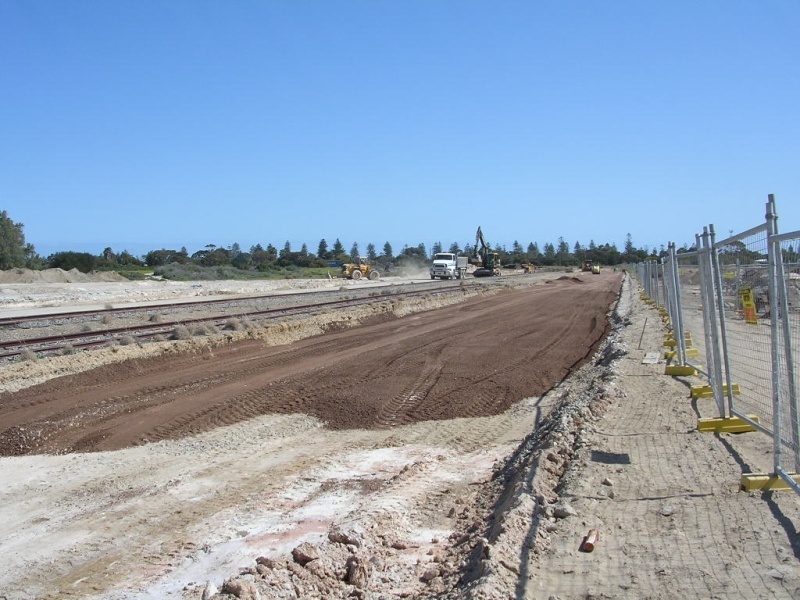 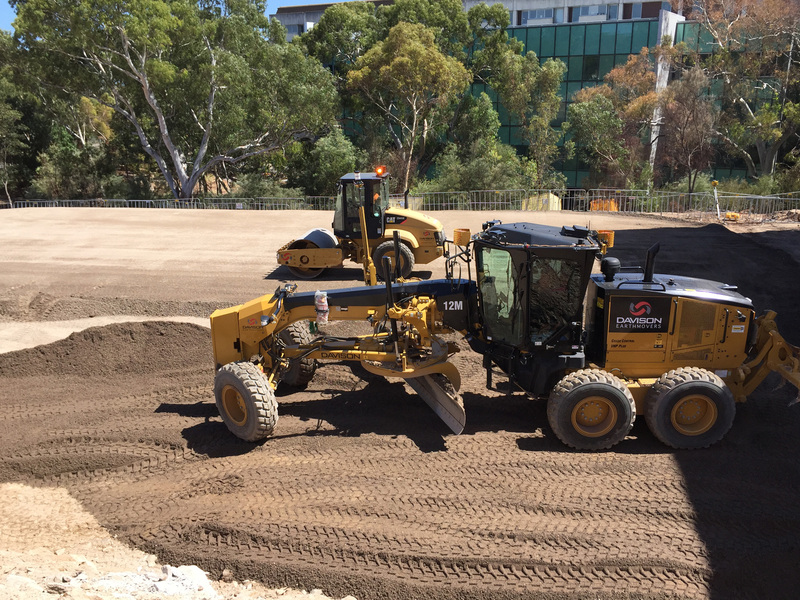 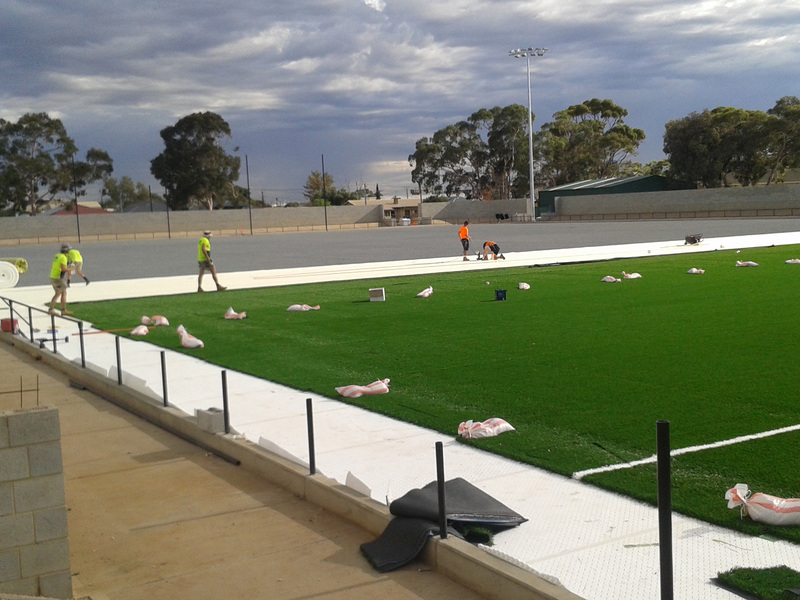 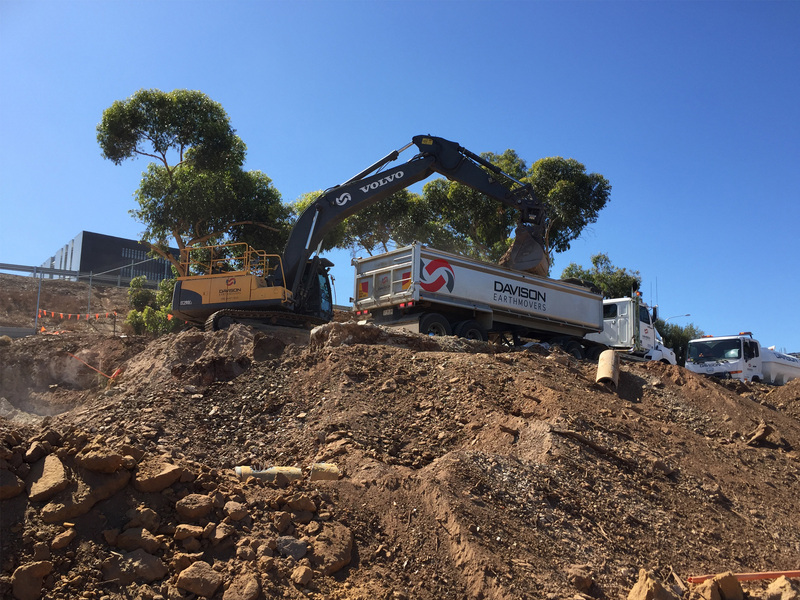 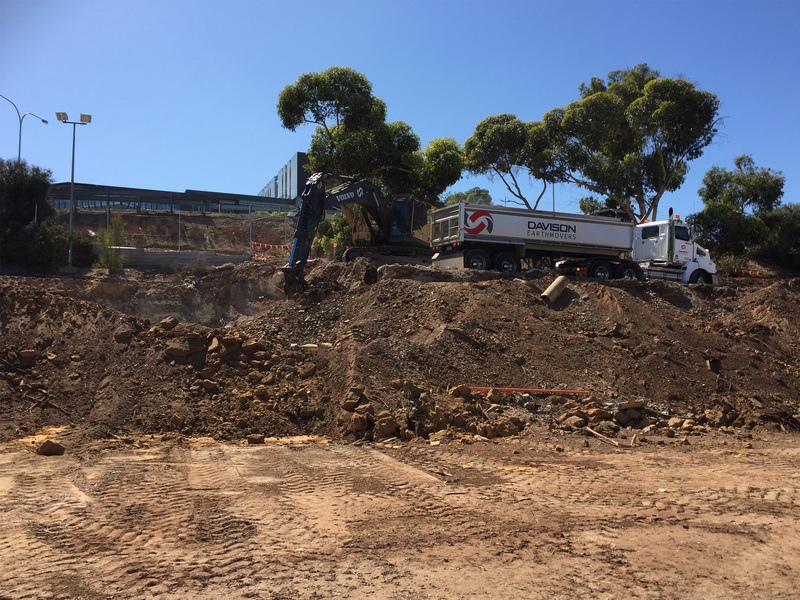 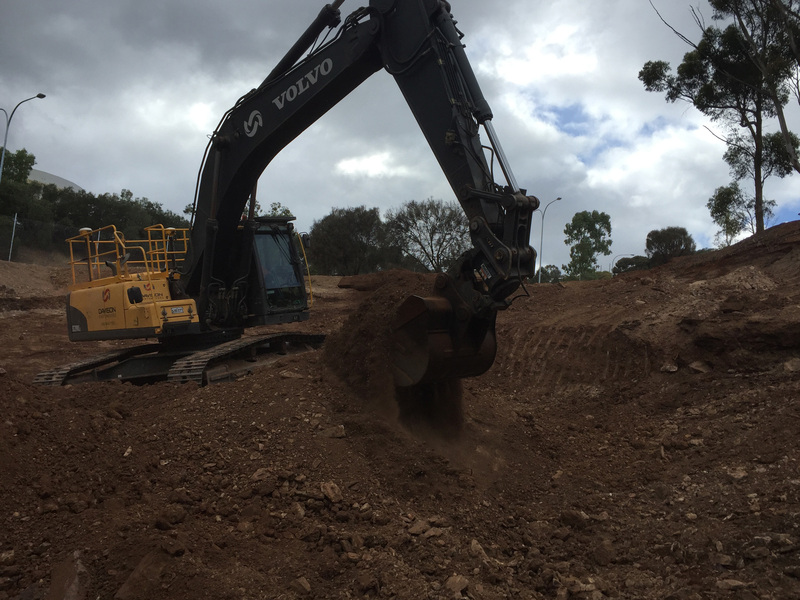 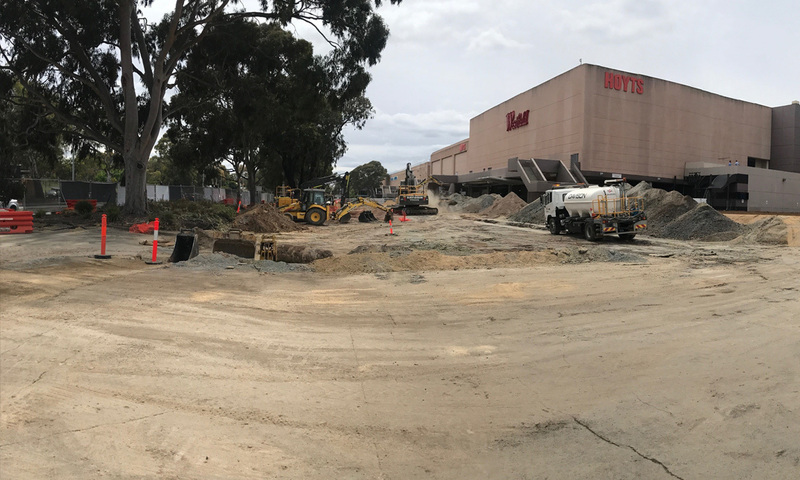 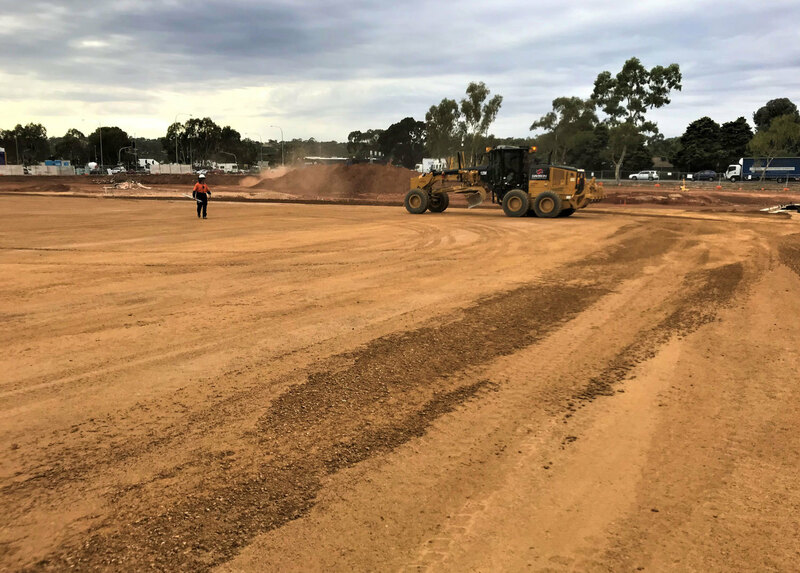 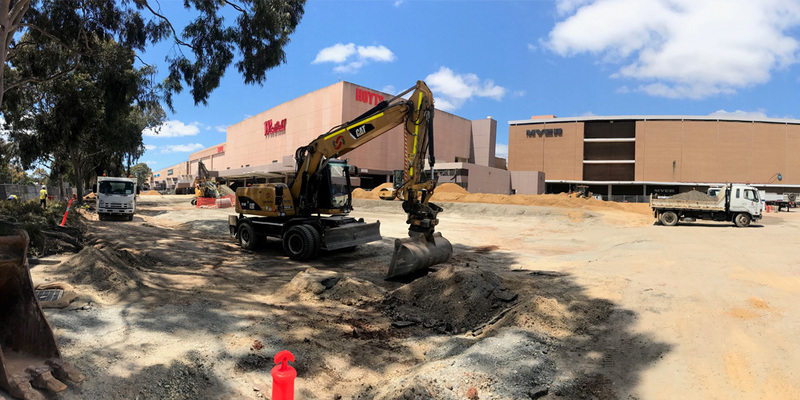 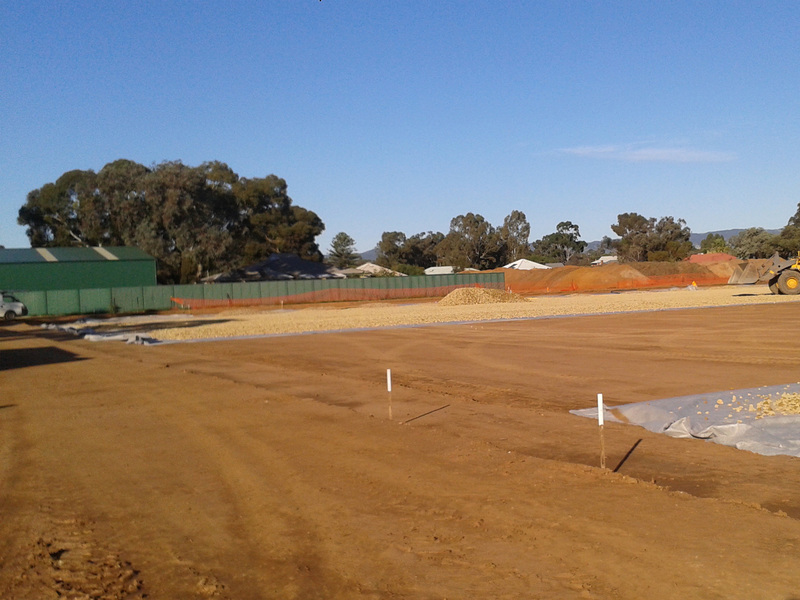 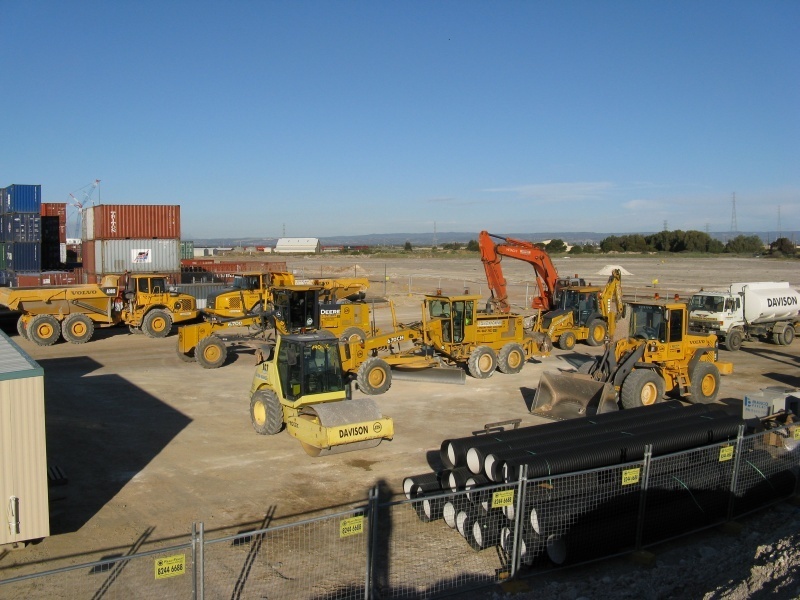 ​​​Prep for new Woolworths and Variety Store building pads. 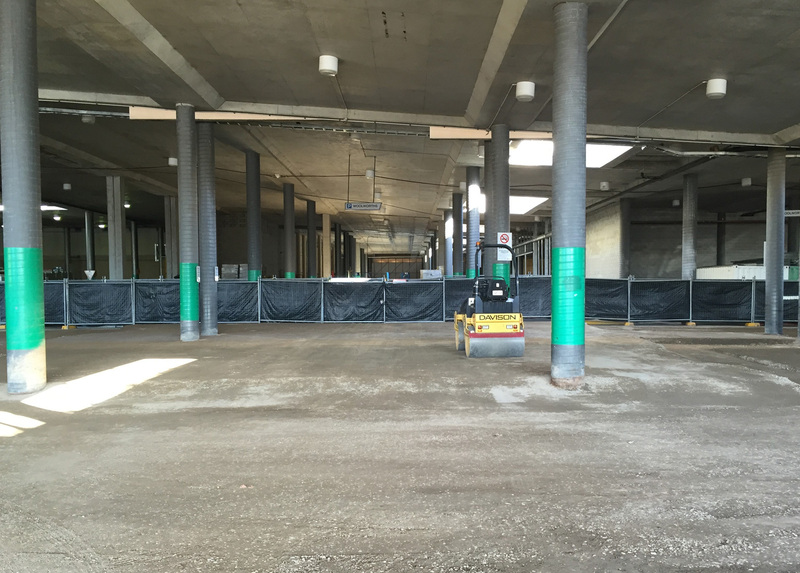 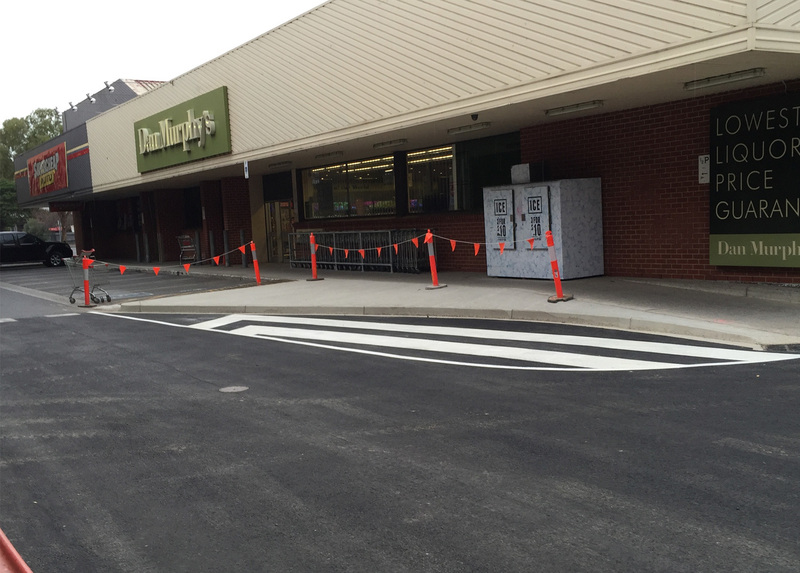 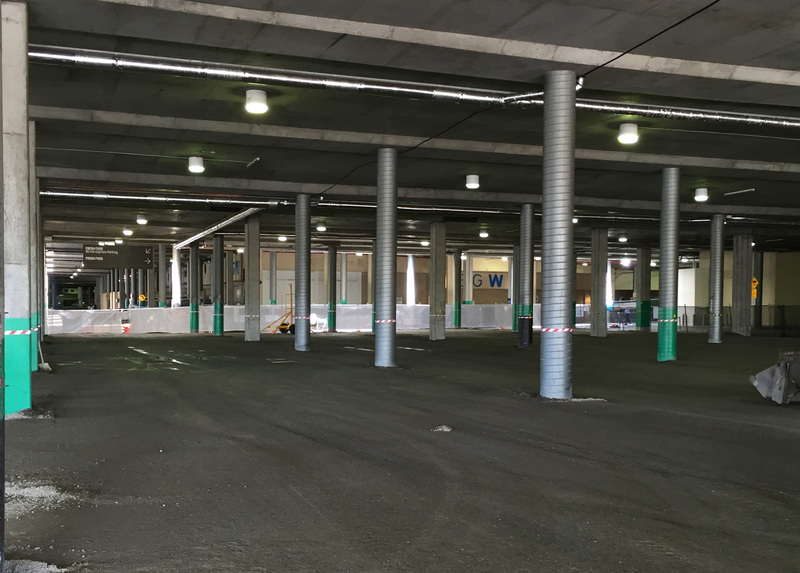 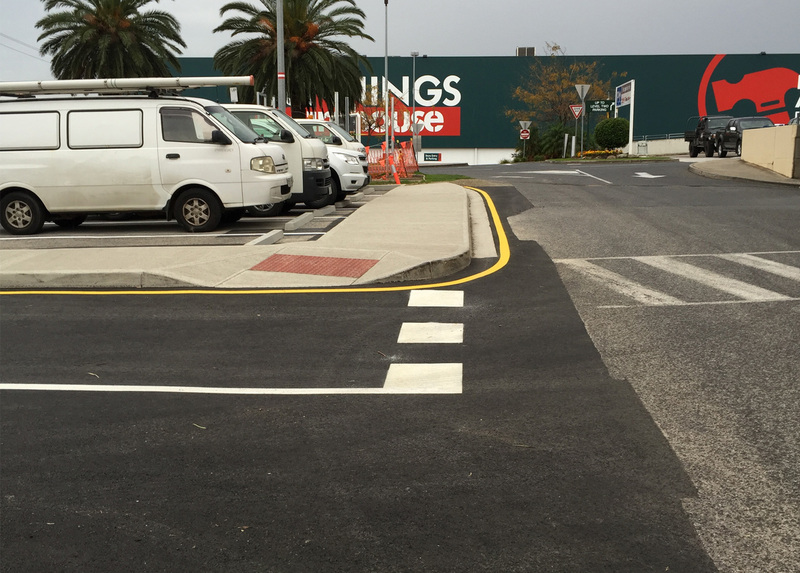 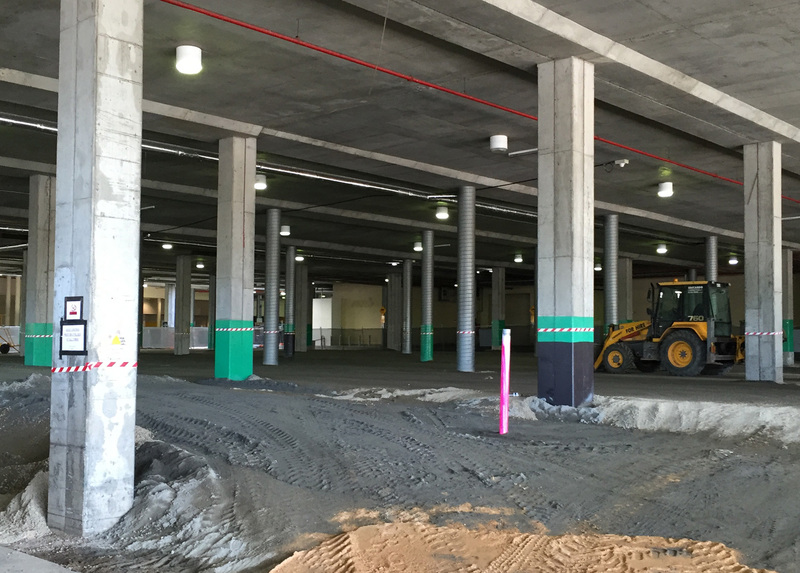 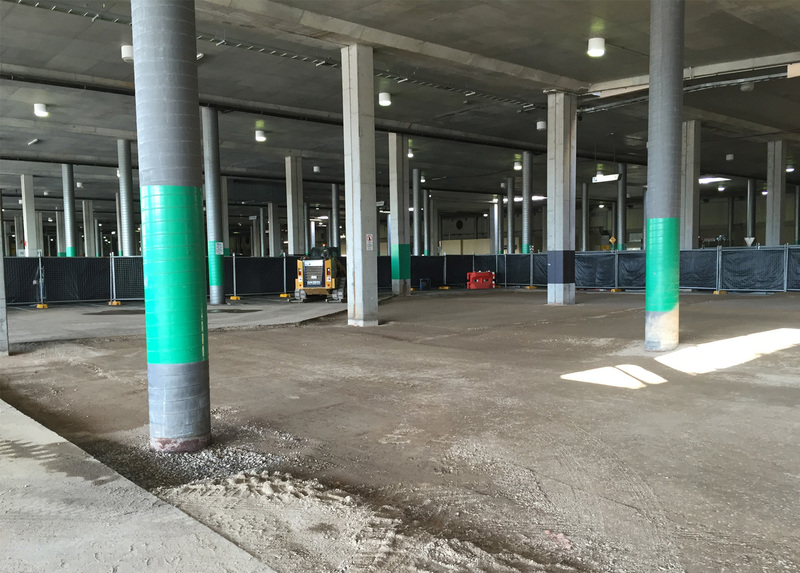 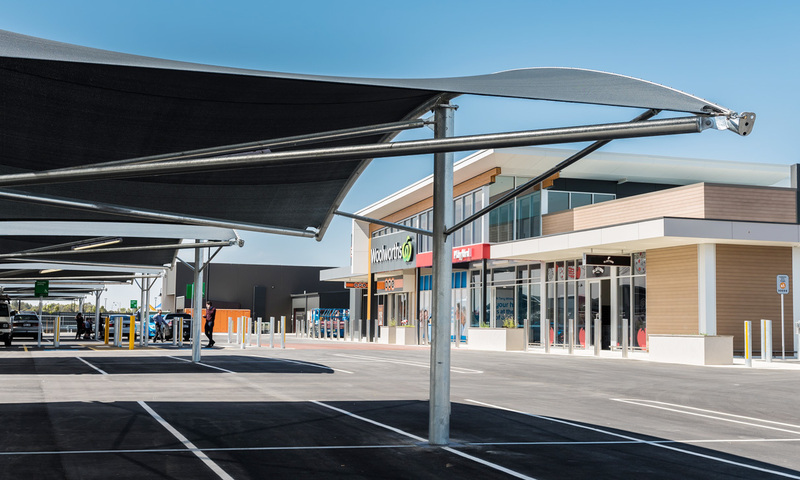 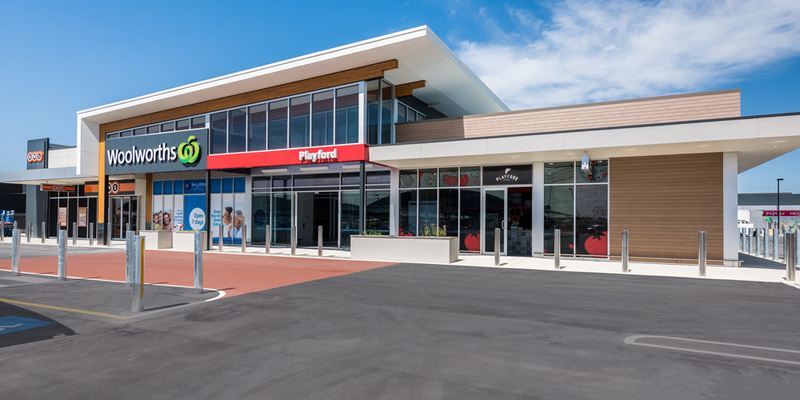 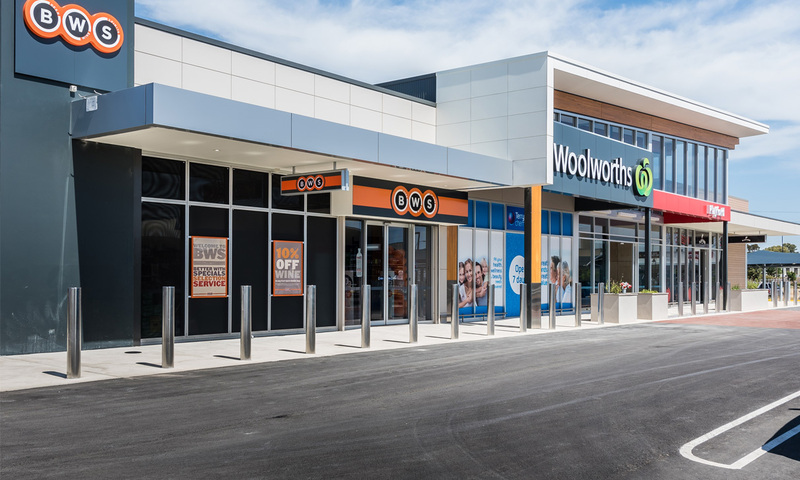 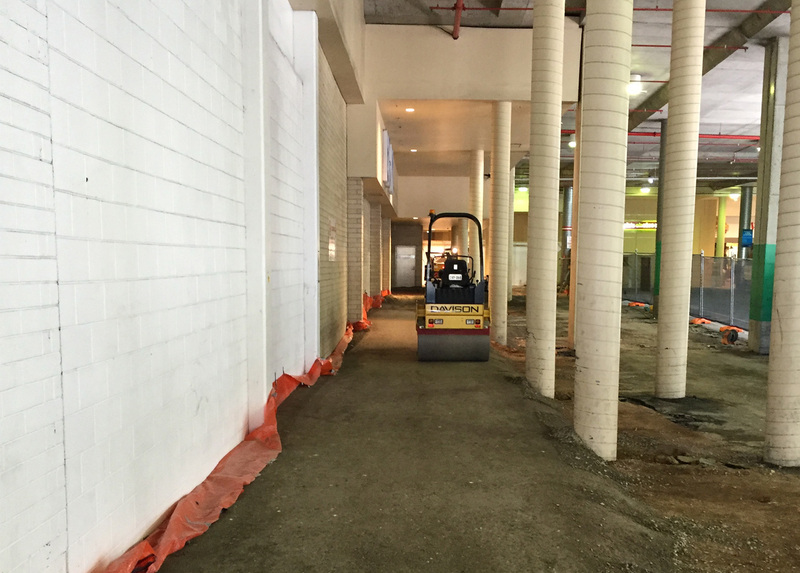 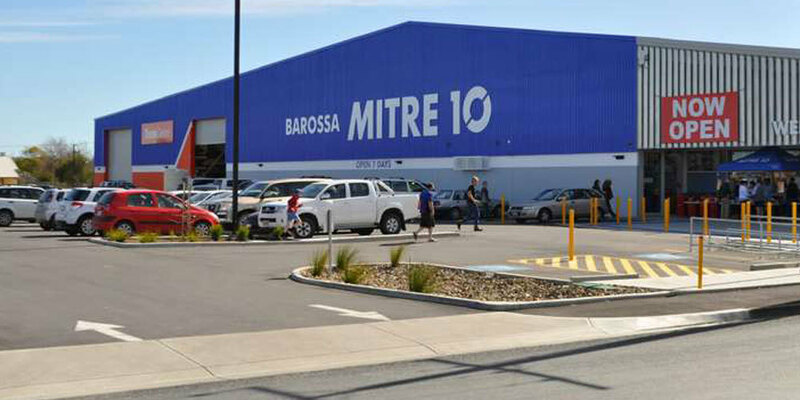 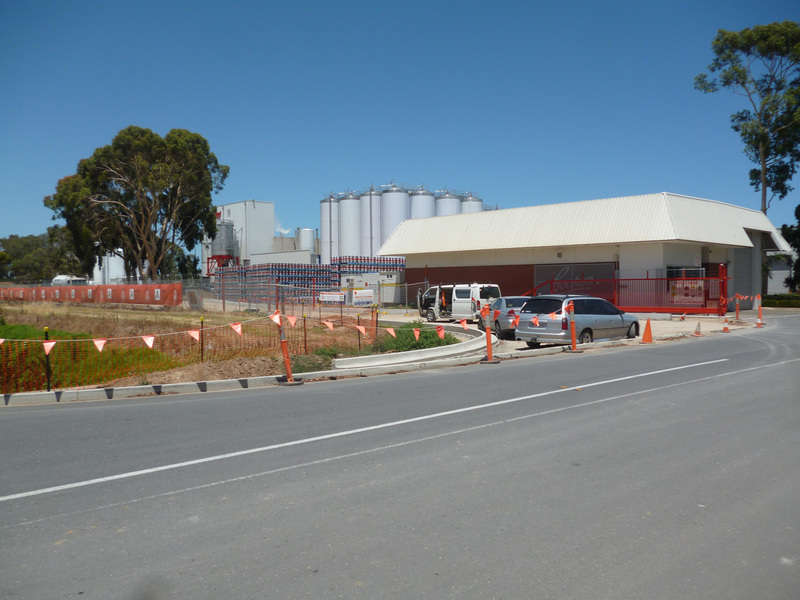 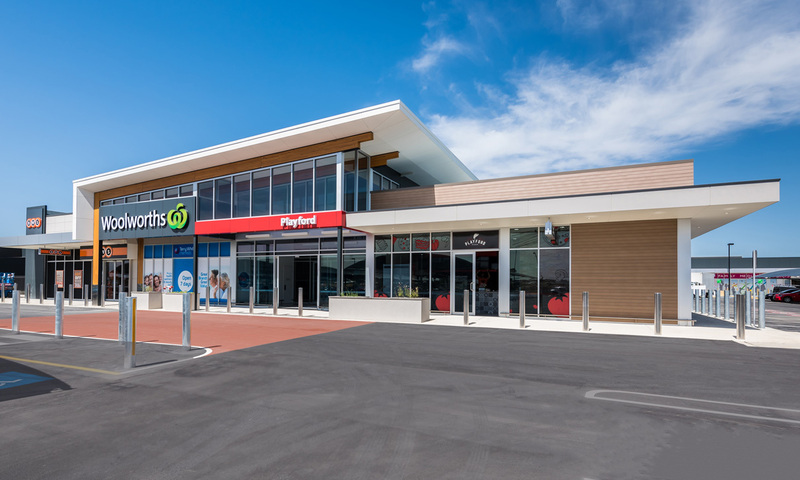 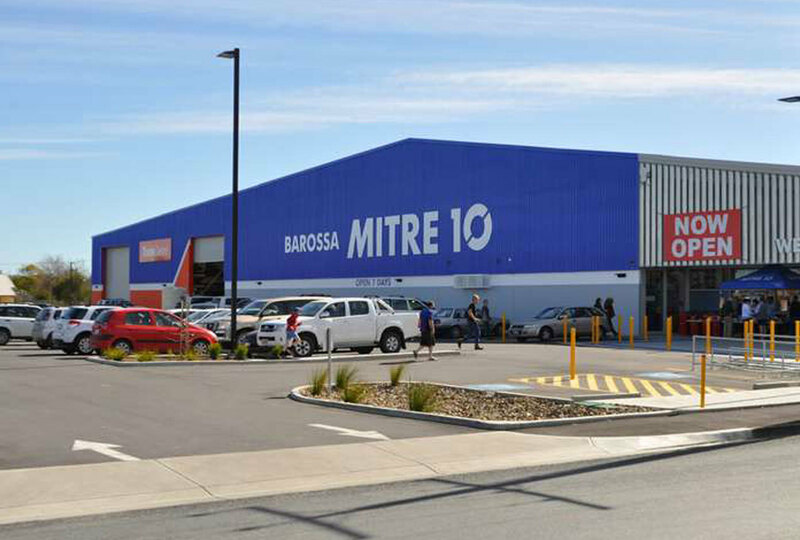 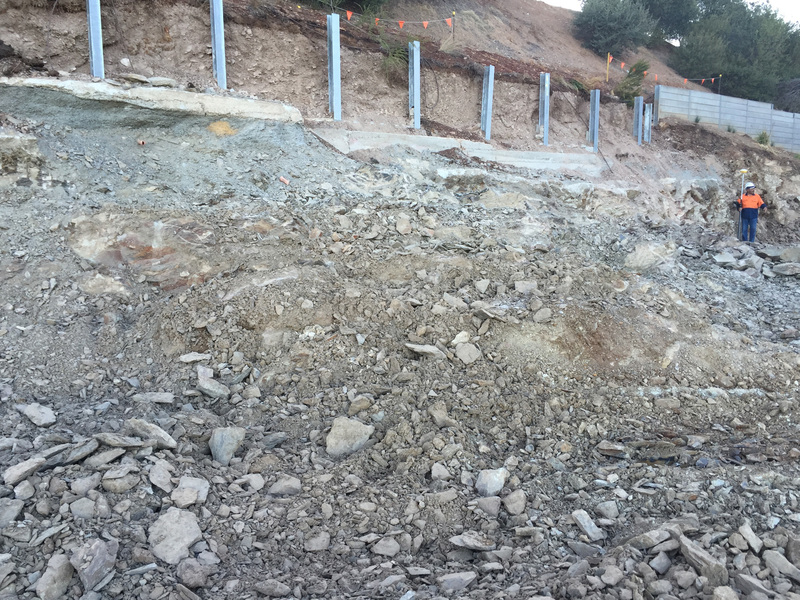 Establishment of new Mitre 10 store on existing fill site requiring removal and reinstatement of fill material. 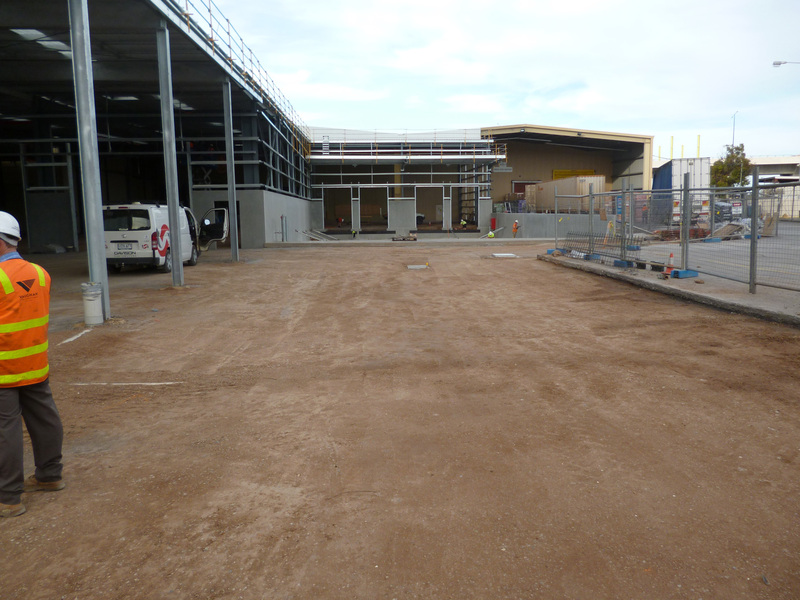 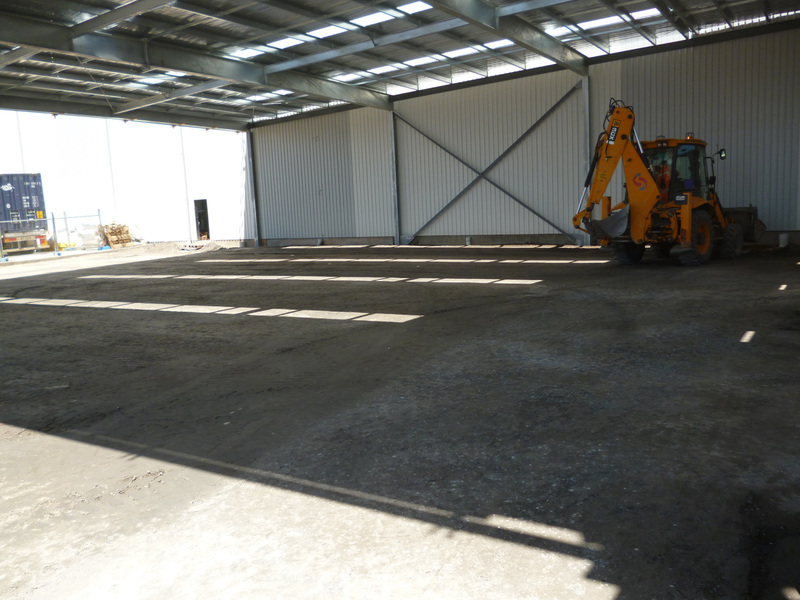 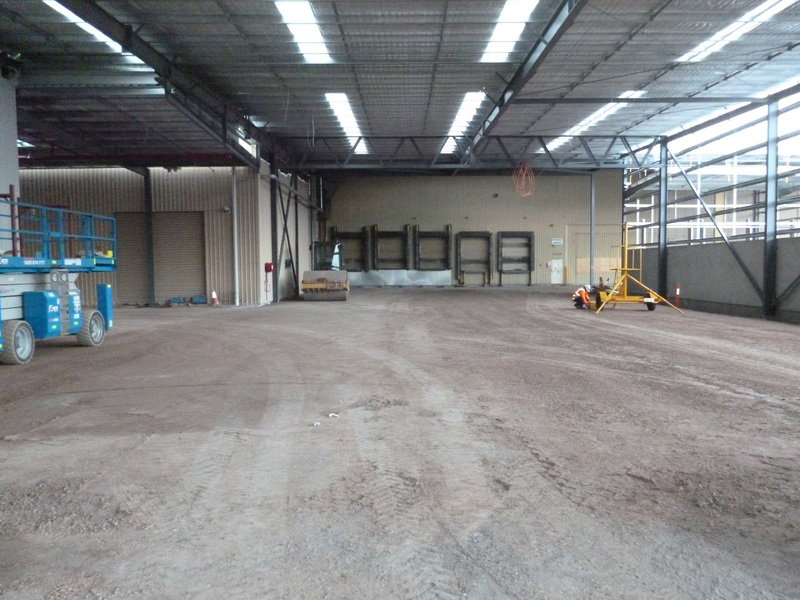 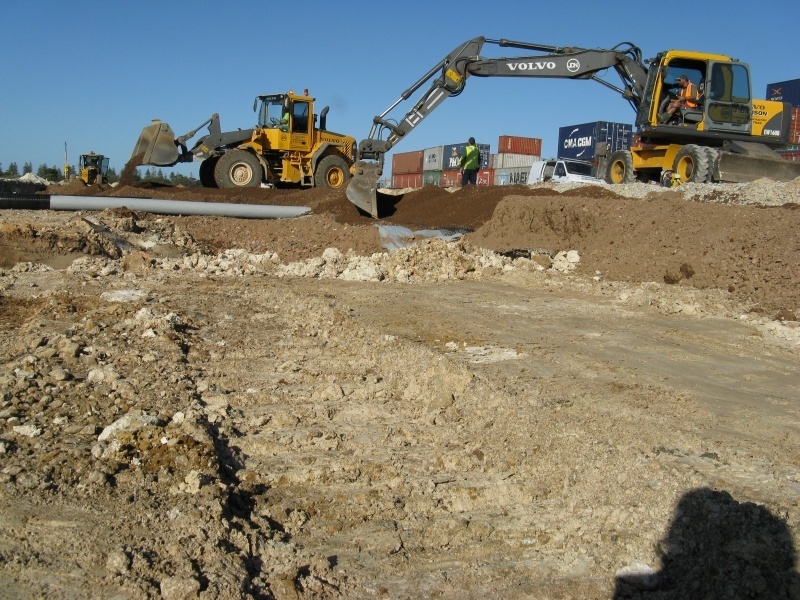 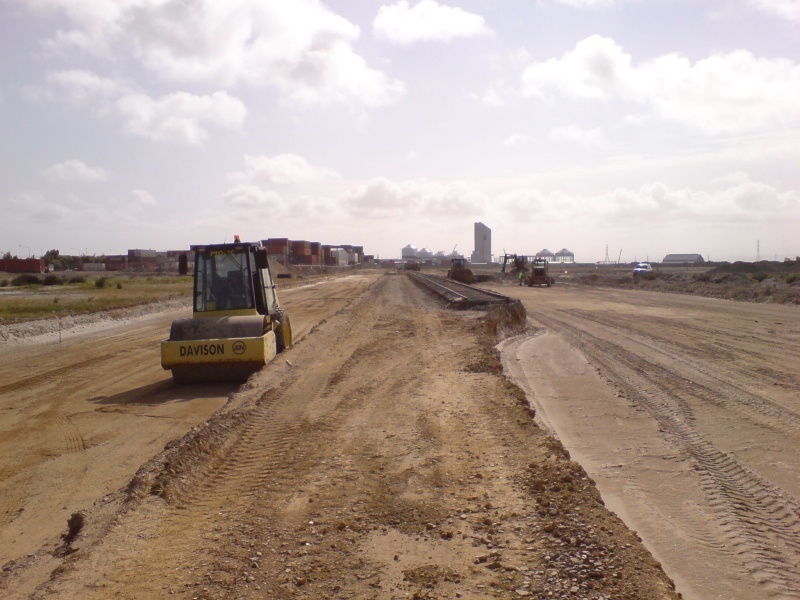 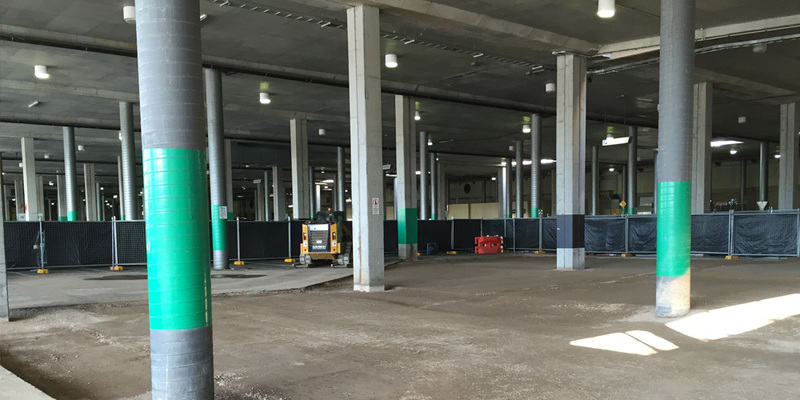 Site preparation works for extension to engine re-build centre, new workshop and parts distribution centre. 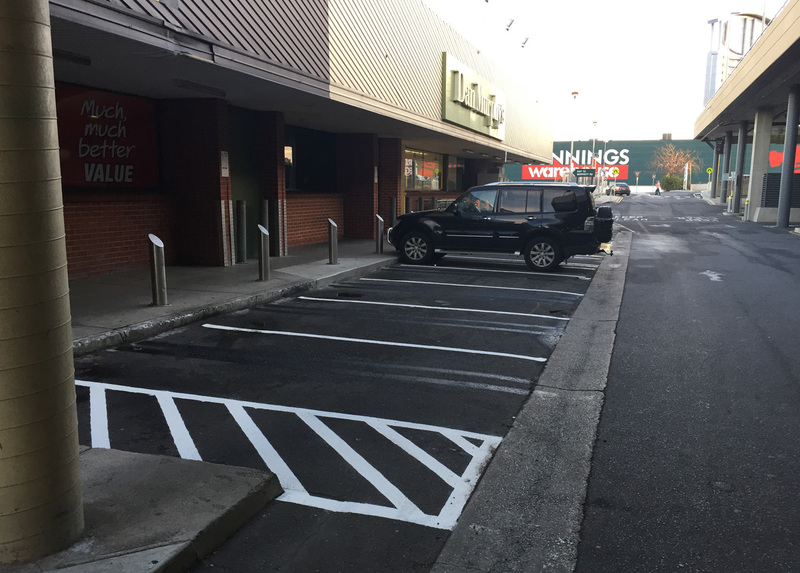 3 stages @ 4 months each. 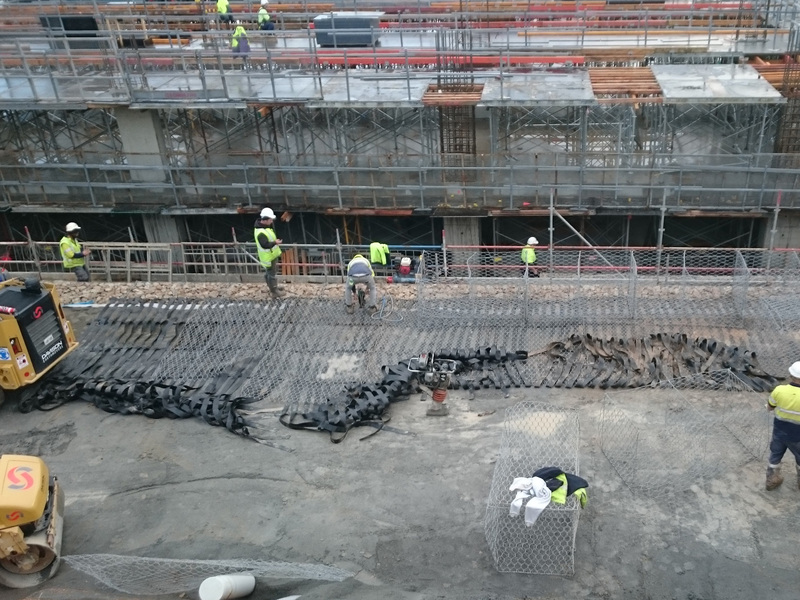 Spanning over 2 years. 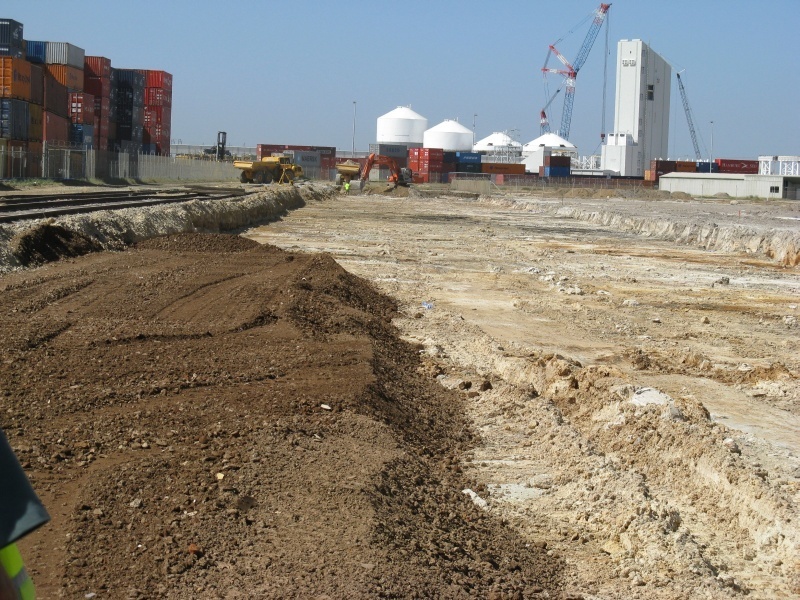 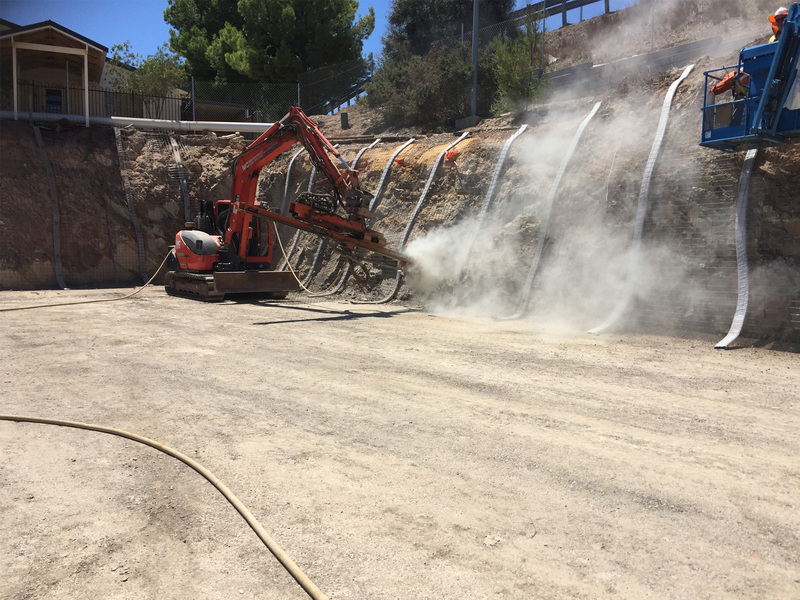 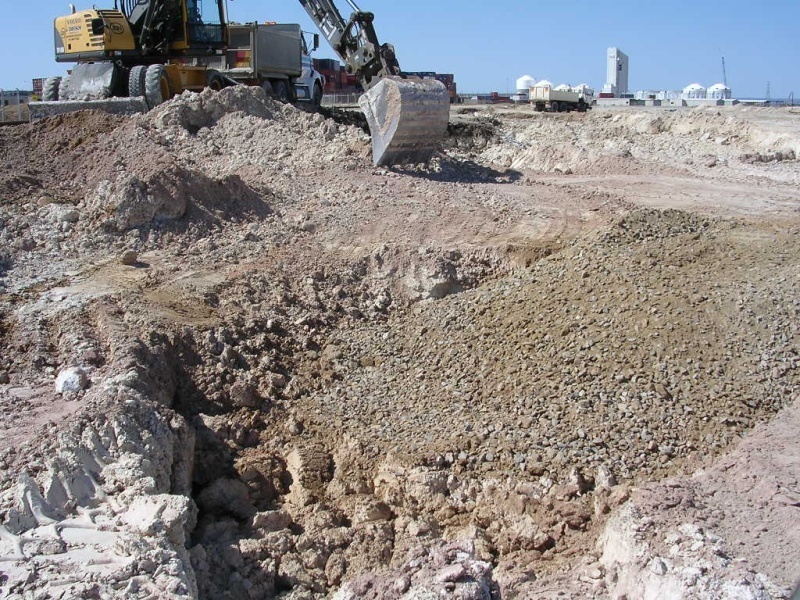 Screening of bulk materials to remove contaminants. 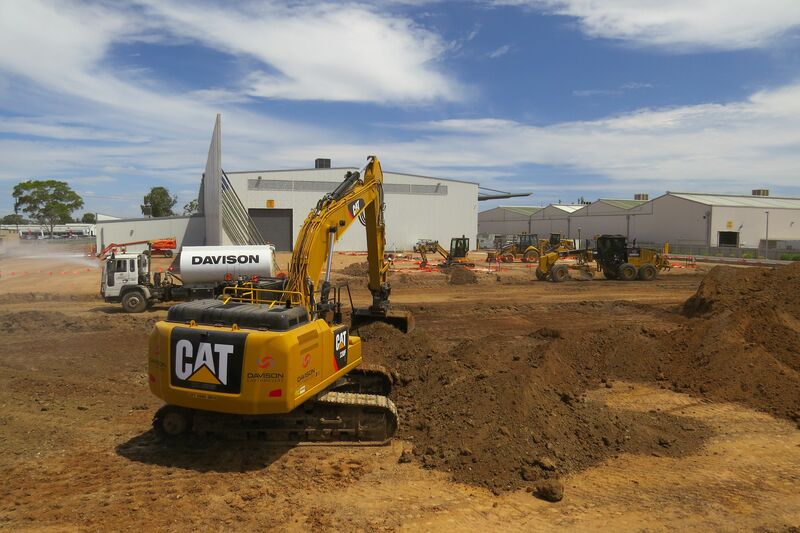 Copyright text 2018 by Davison Earthmovers.